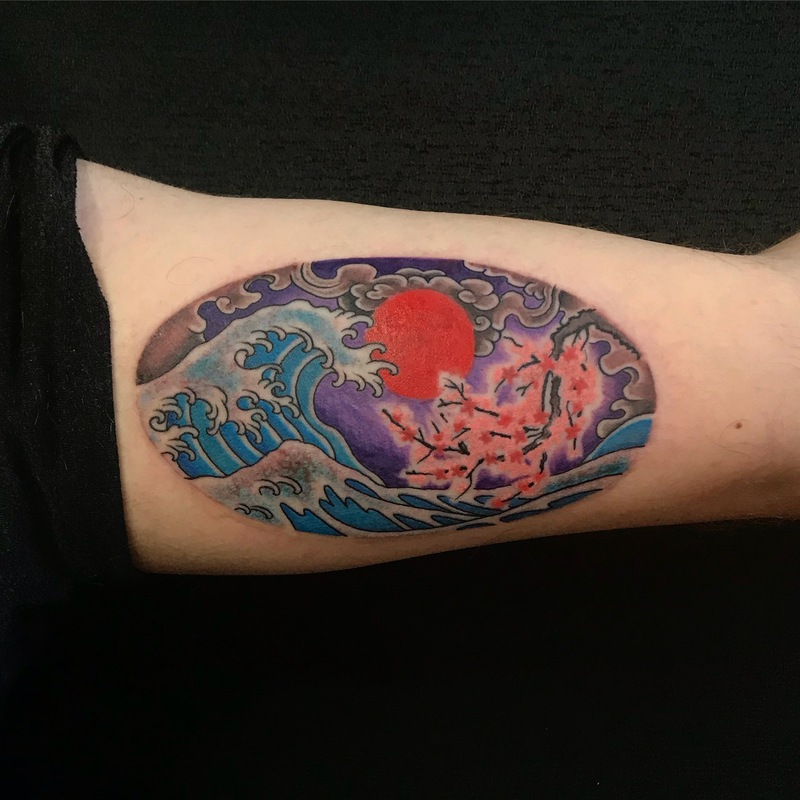 Growing up in south west Sydney, Haku is a self taught drawer that spent most of his youth drawing pictures, sketches and making paintings, mainly Japanese pop culture motifs. 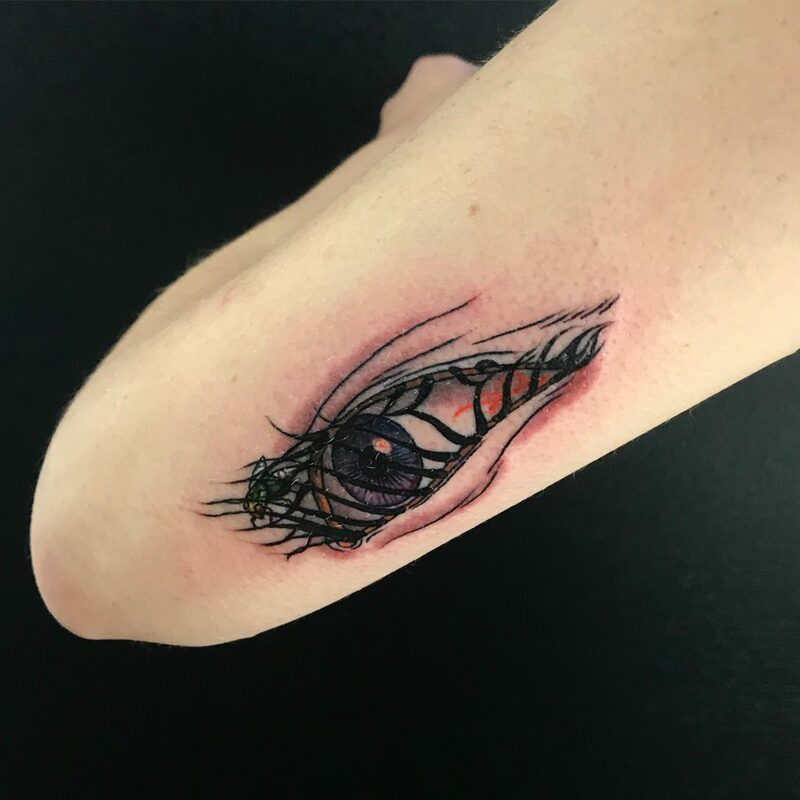 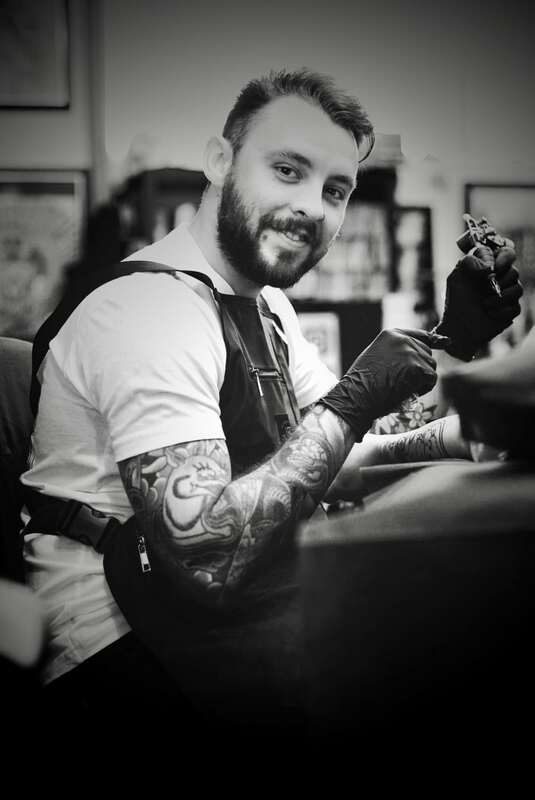 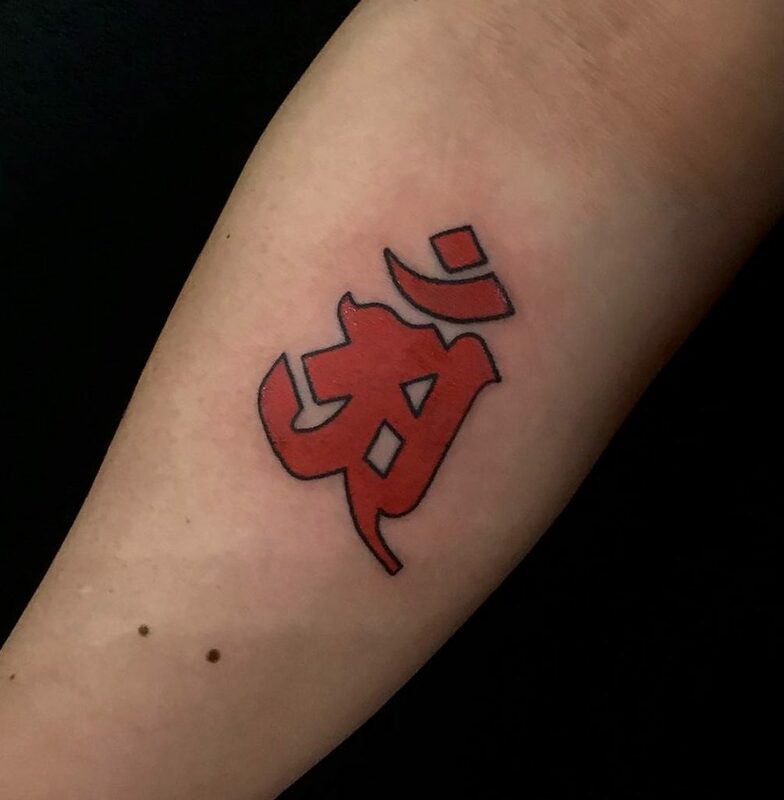 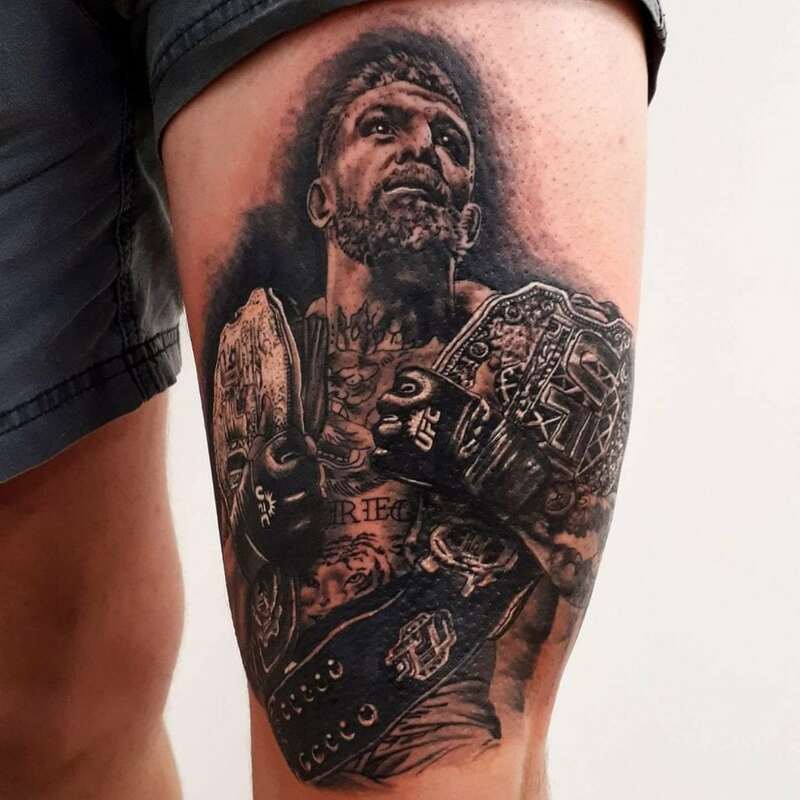 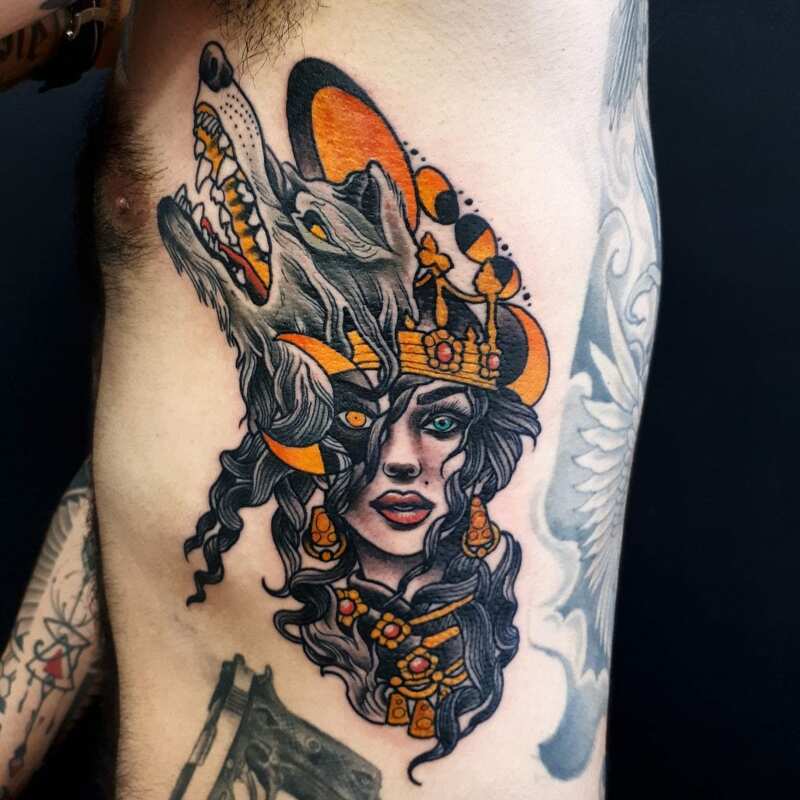 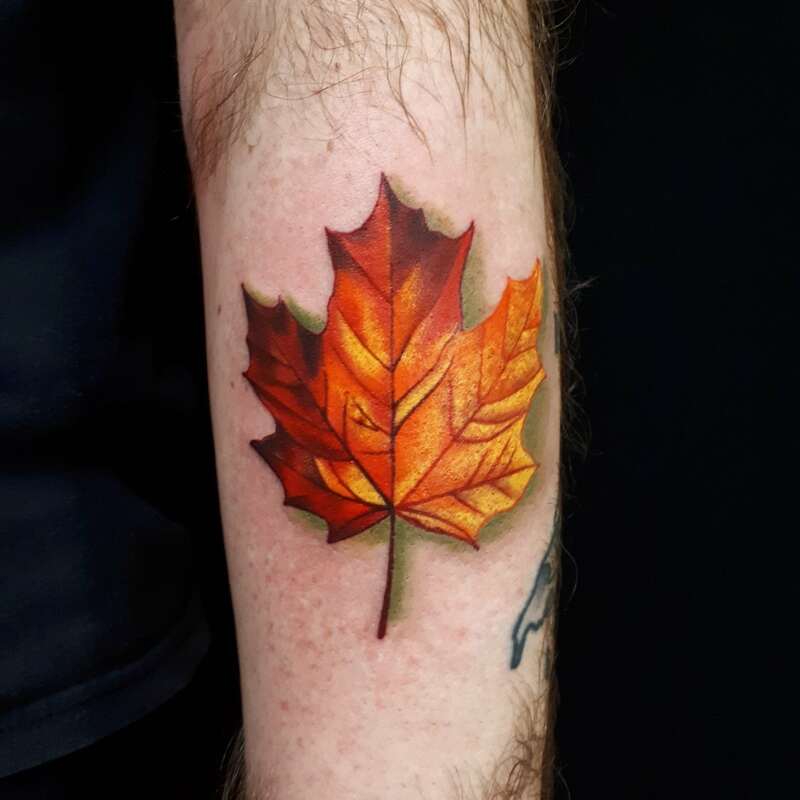 He started his tattoo apprenticeship in a local and very busy street shop which is where he cut his teeth in the craft of tattooing, learning to tattoo in all styles and paying his dues. 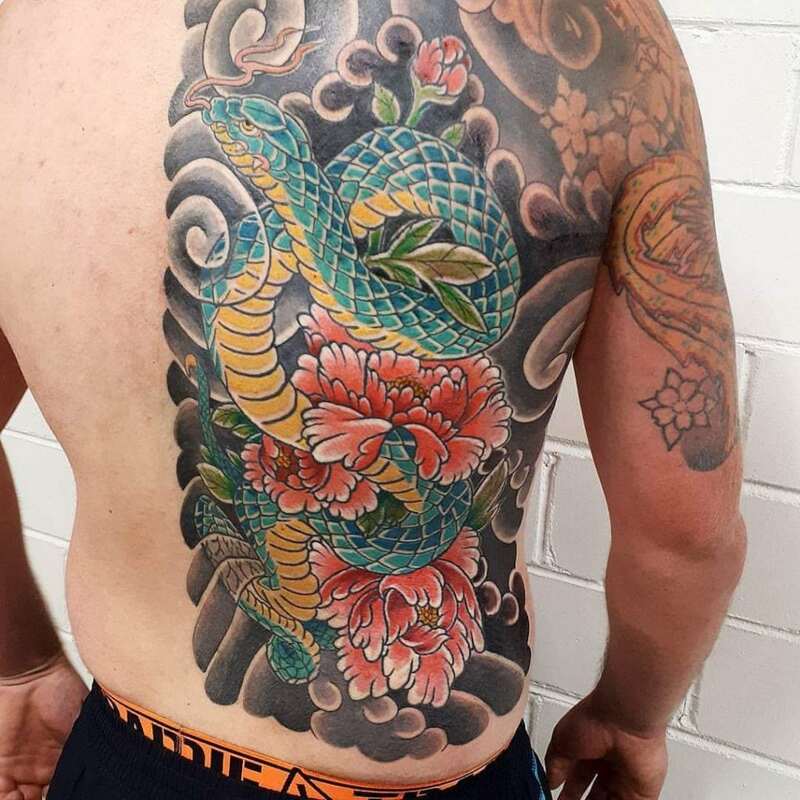 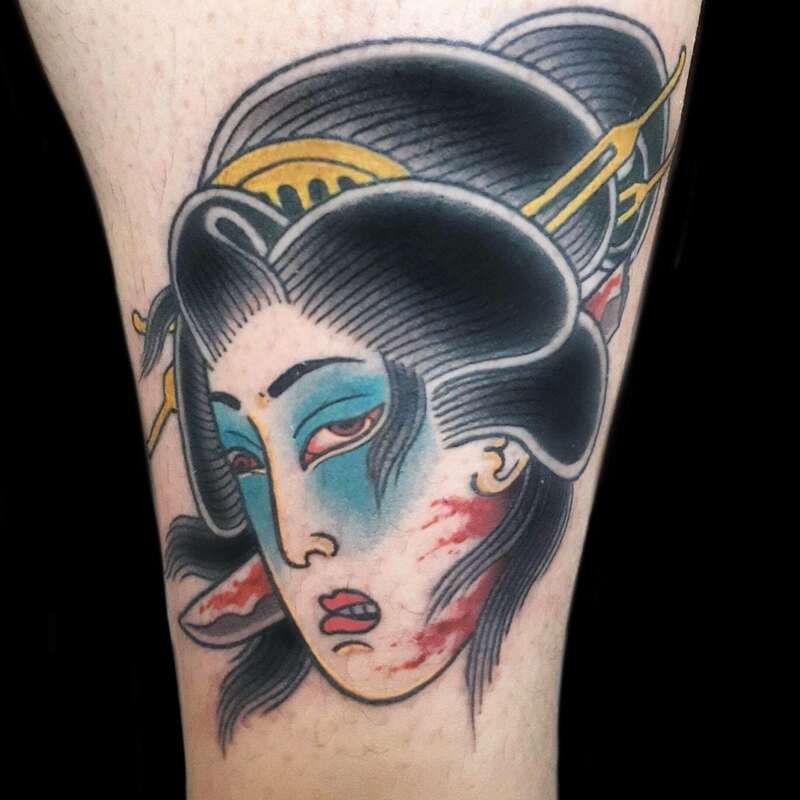 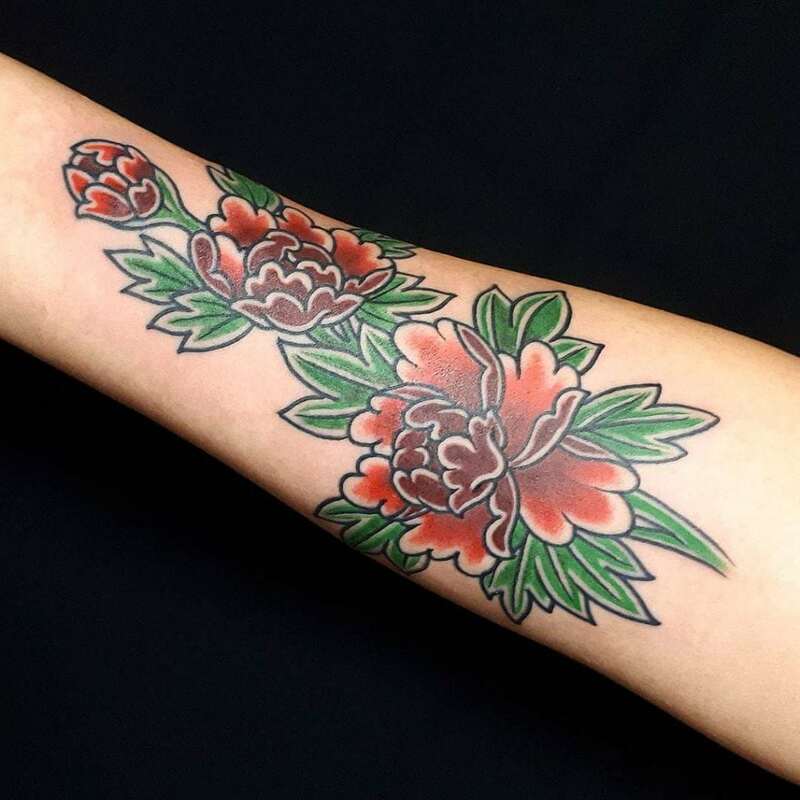 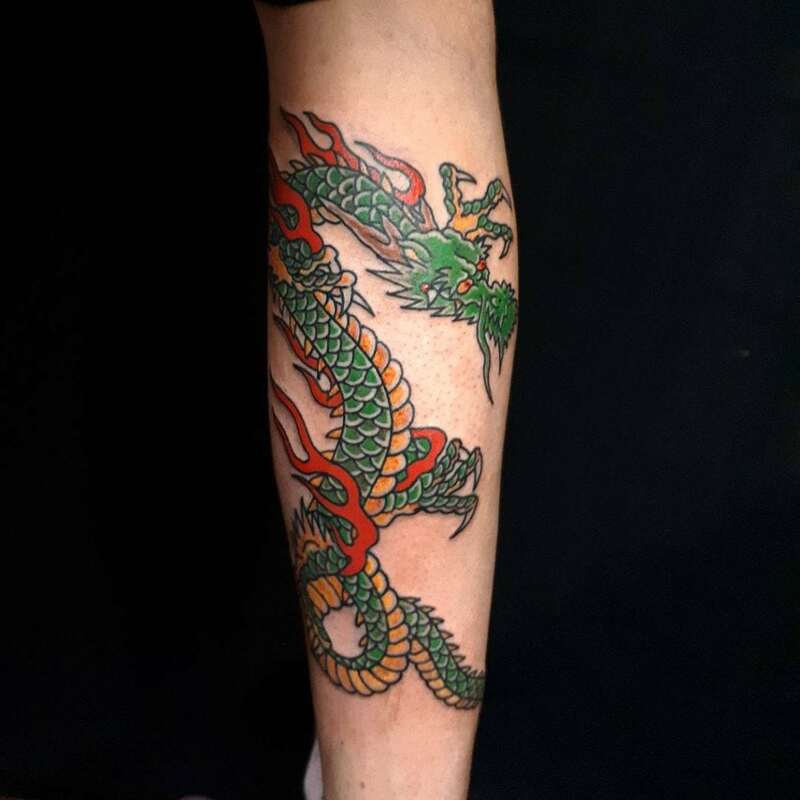 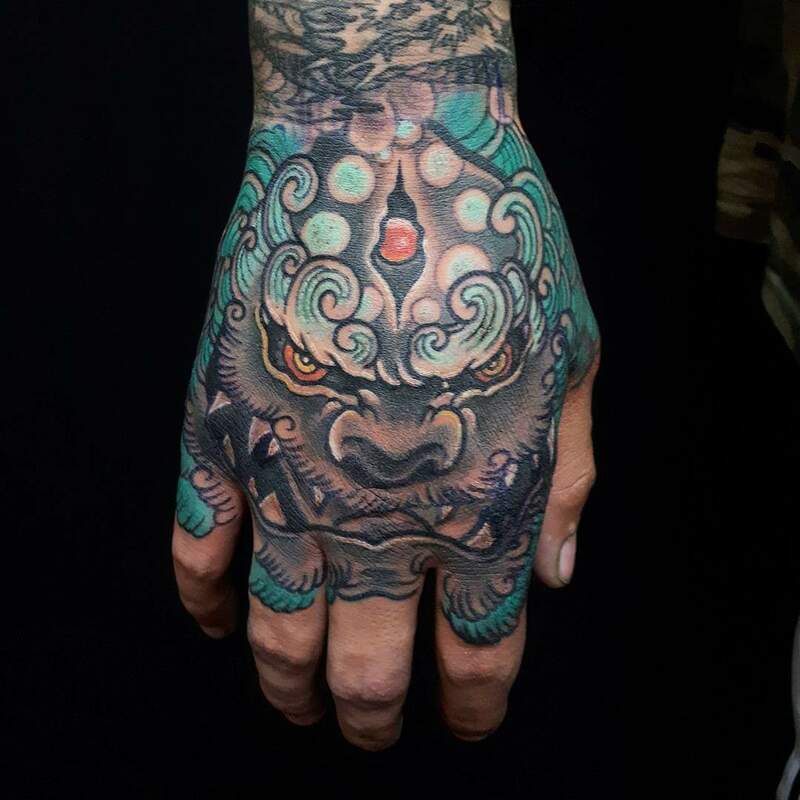 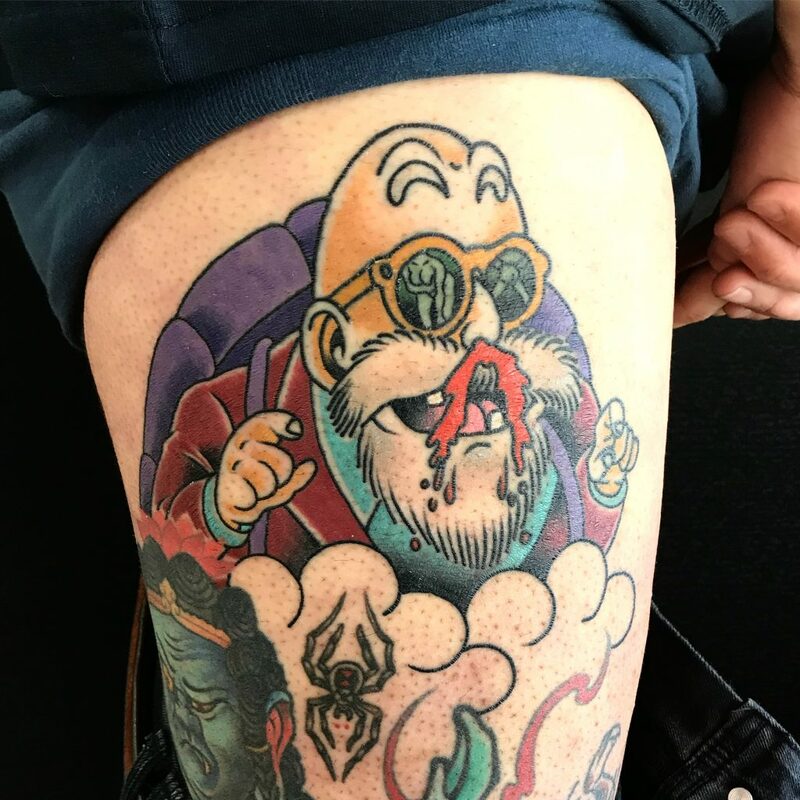 Having tattooed everything that walked through the door of the shop he was a very versatile artist yet he was always drawn back to the Japanese style. 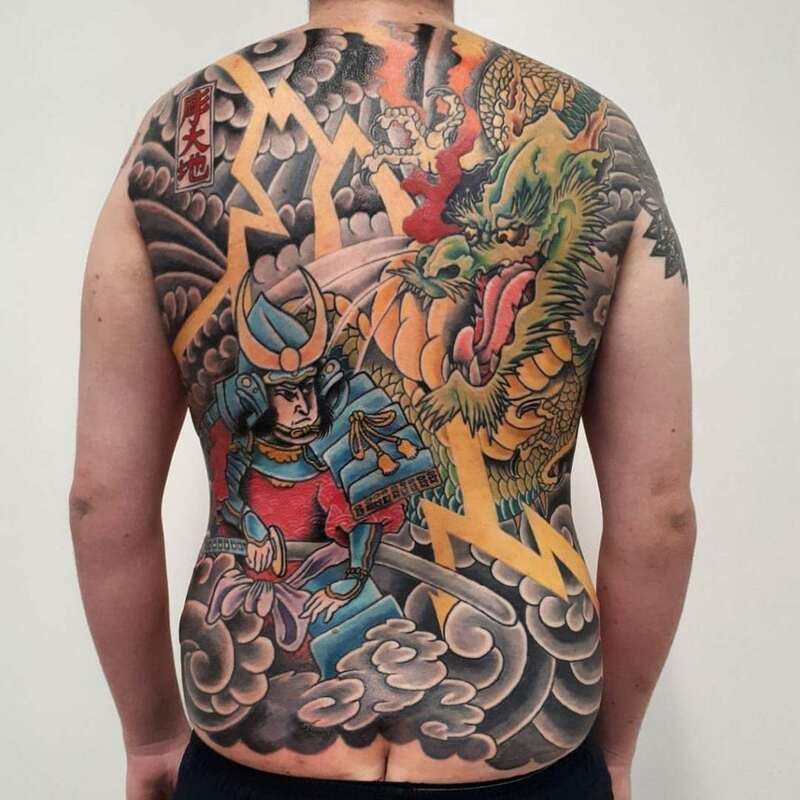 He began to lean more towards traditional Japanese style and study the art form in his spare time, whether it would be reading history, or drawing and painting from many references of artists and ukiyo-e (woodblock paintings). 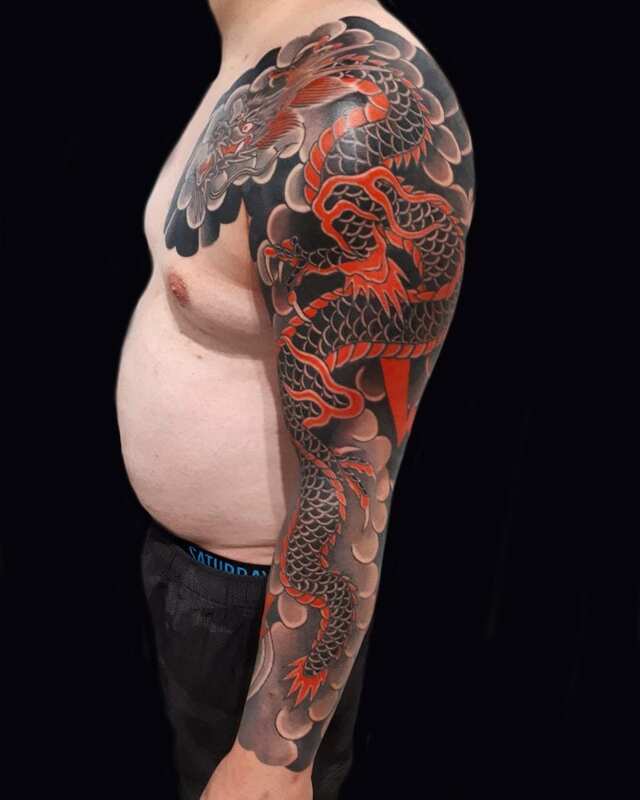 Many artists he looked up to early on were Ichisan, Horiyoshi iii, Horimatsu, Horisumi, Adam Kitamoto, and many more. 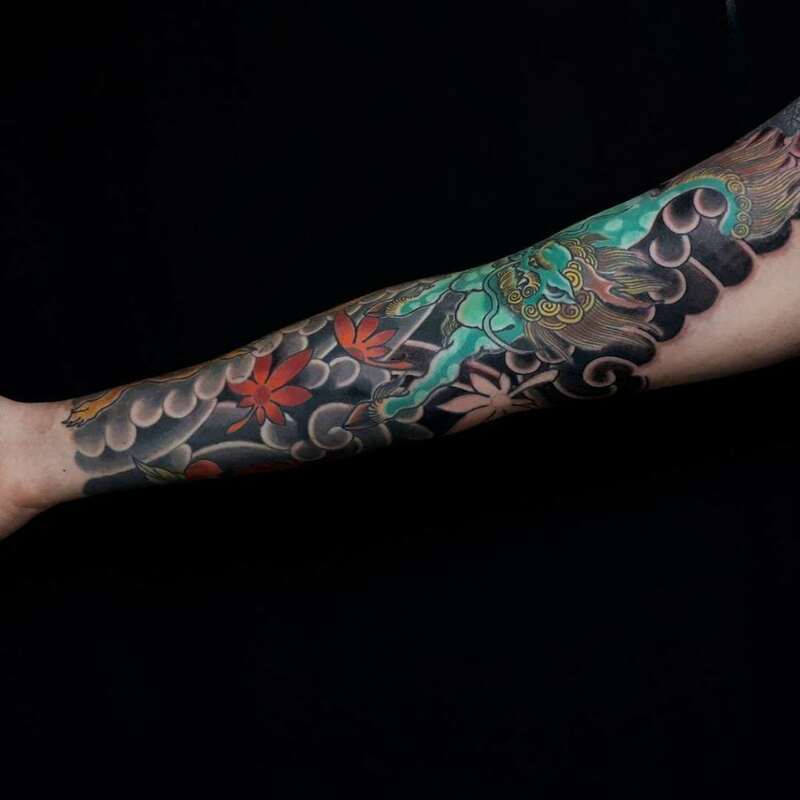 After tattooing for years in the busy street shop Haku wanted to see more of what was out in the world and started his travels by doing a guest spot in a tattoo studio in Canada, after that he came back to work in Sydney for a year all while still studying Japanese tattoos as much as he could before he landed a job at Ichi Tattoo in Tokyo Japan. 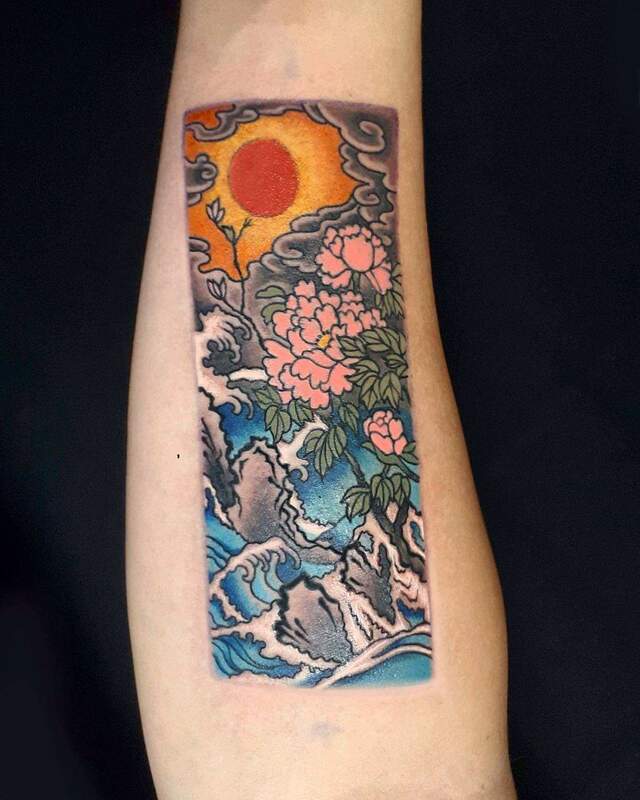 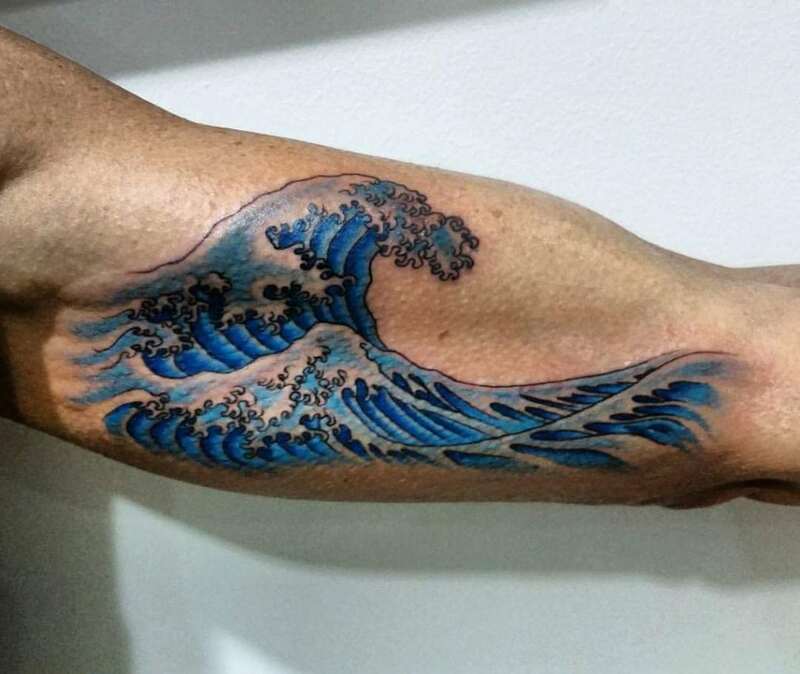 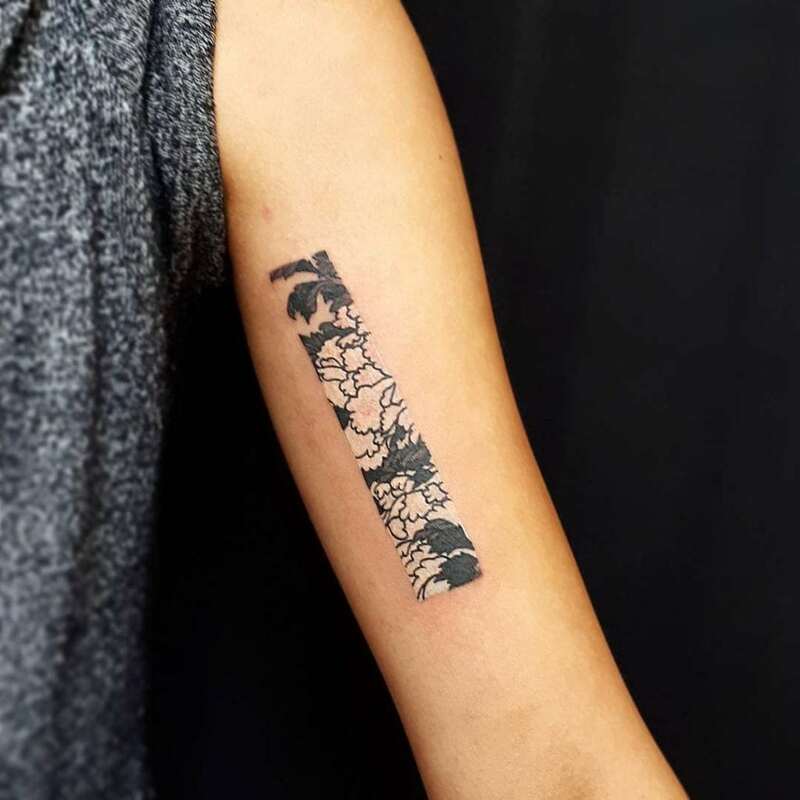 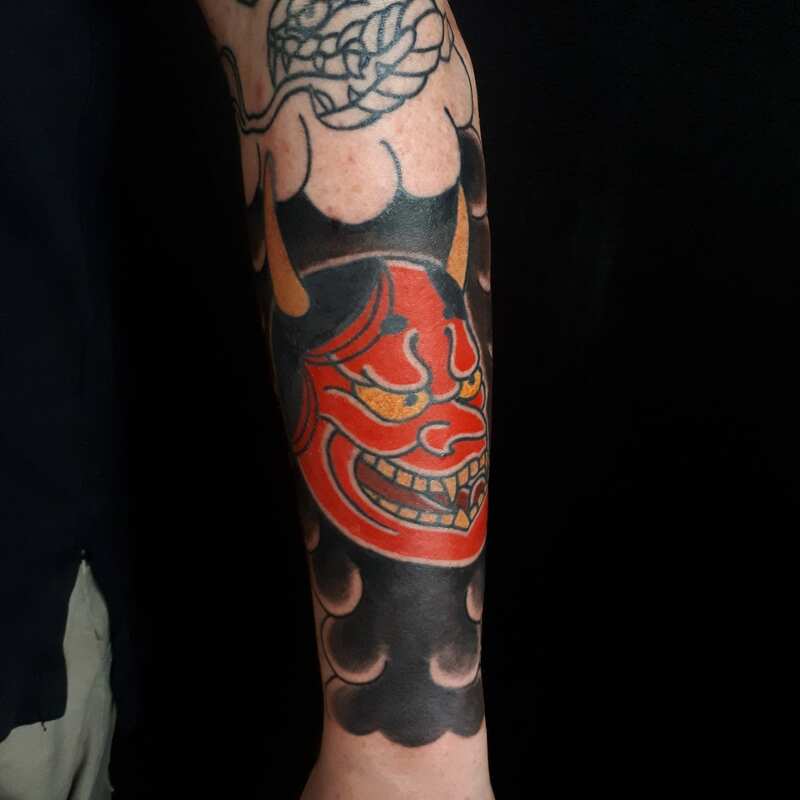 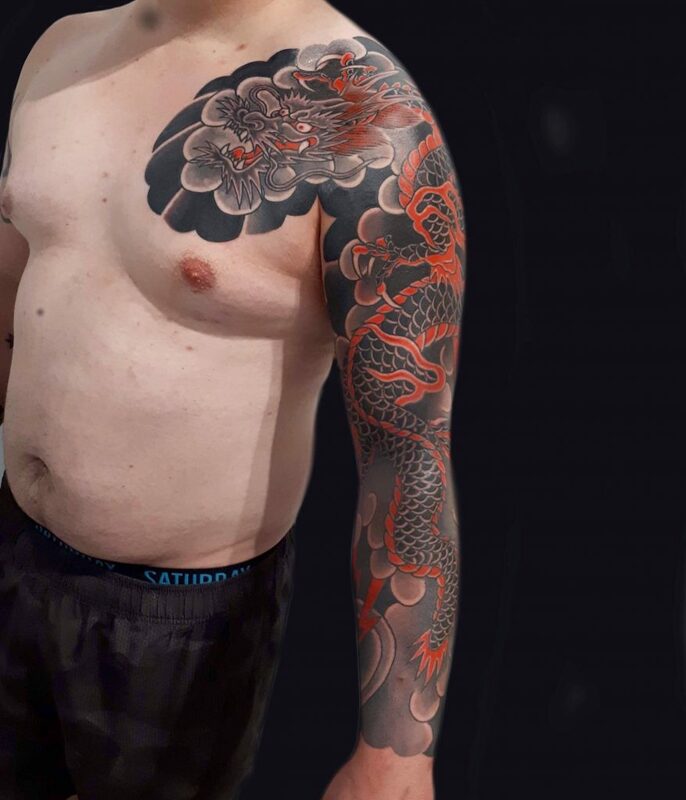 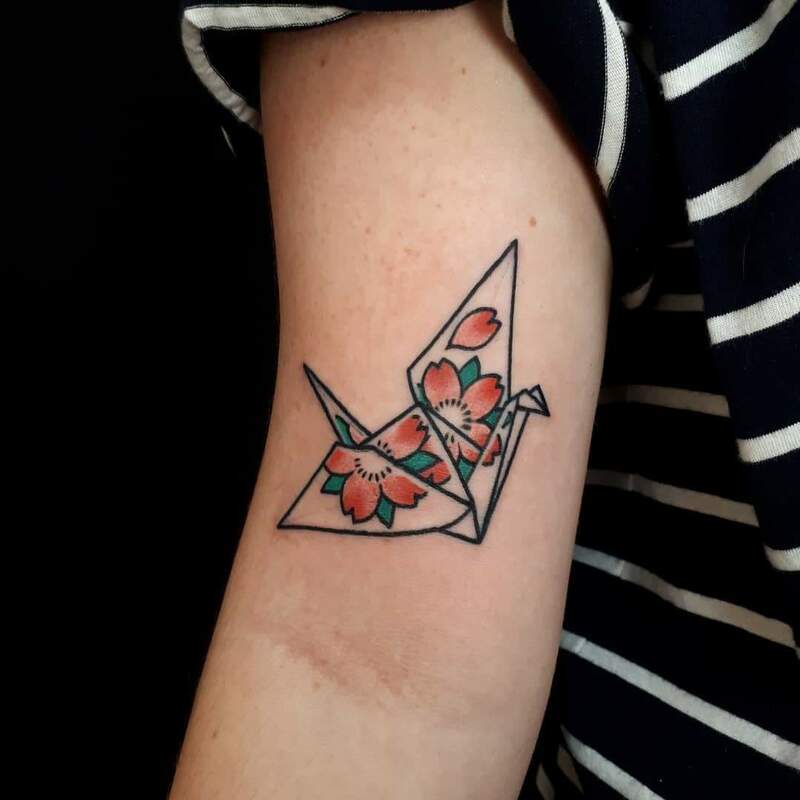 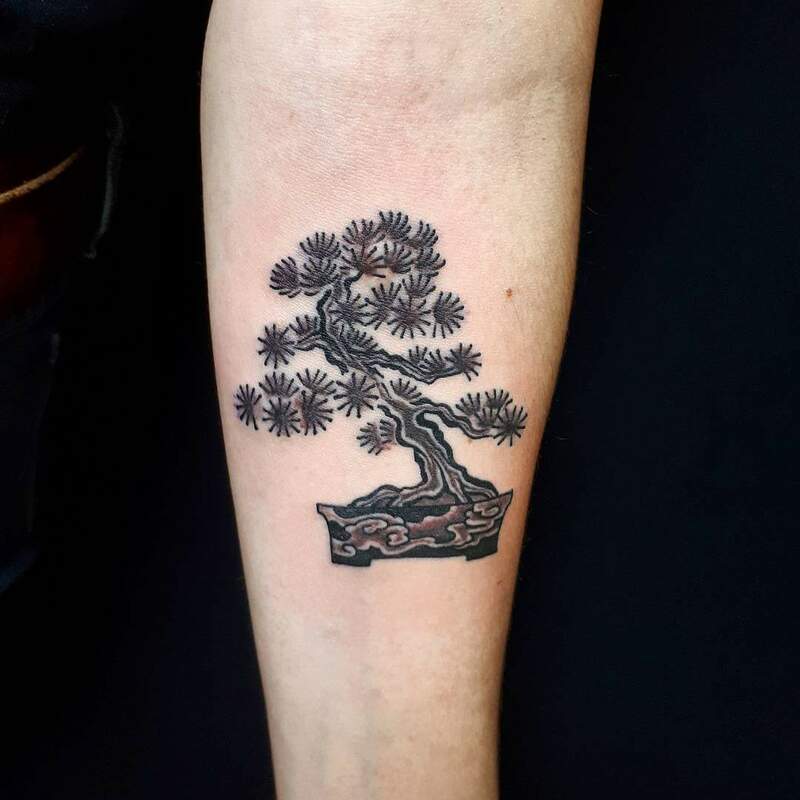 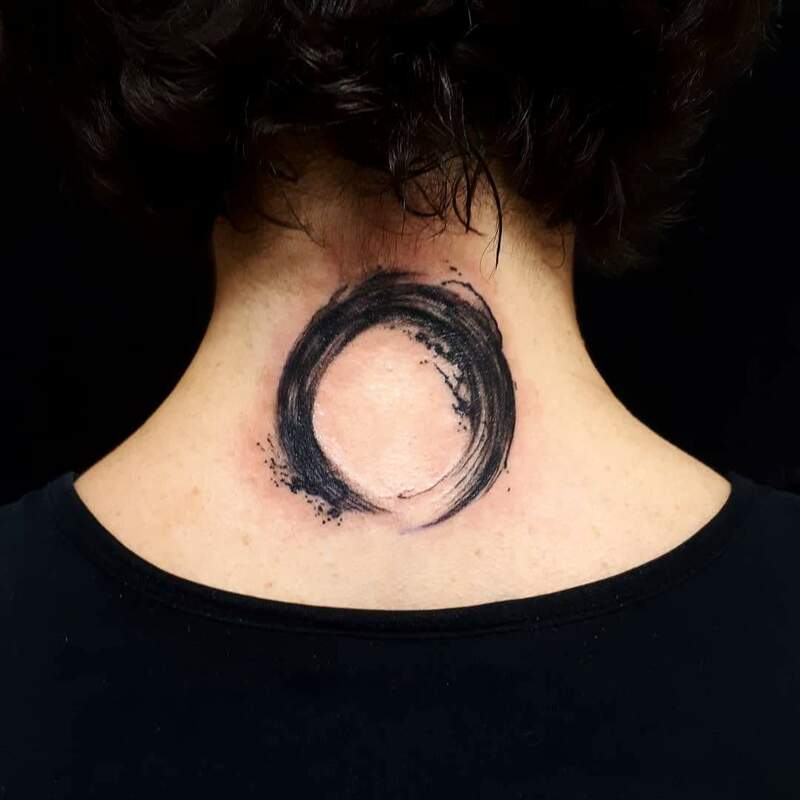 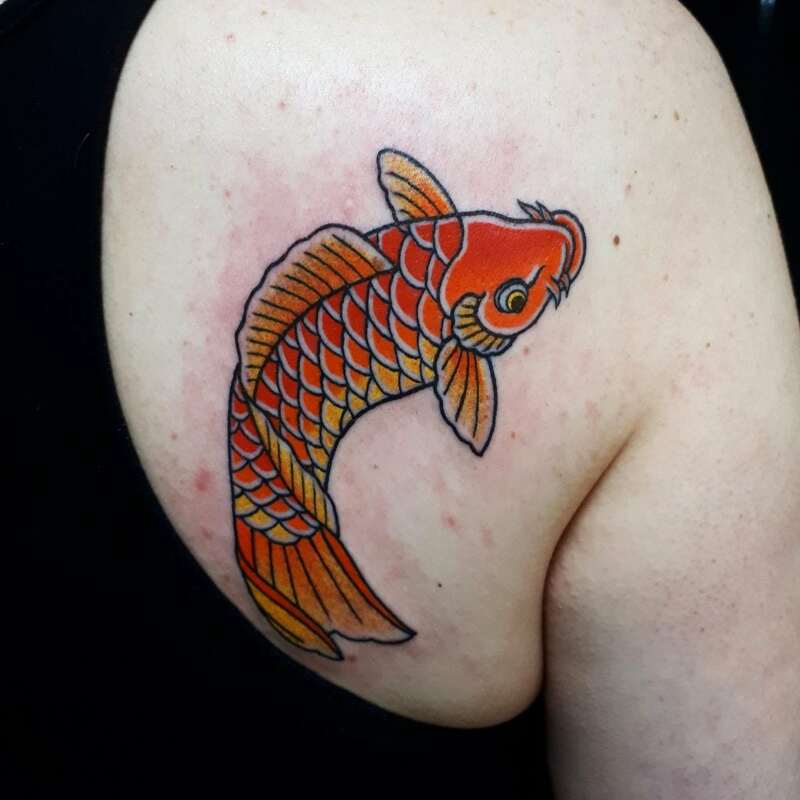 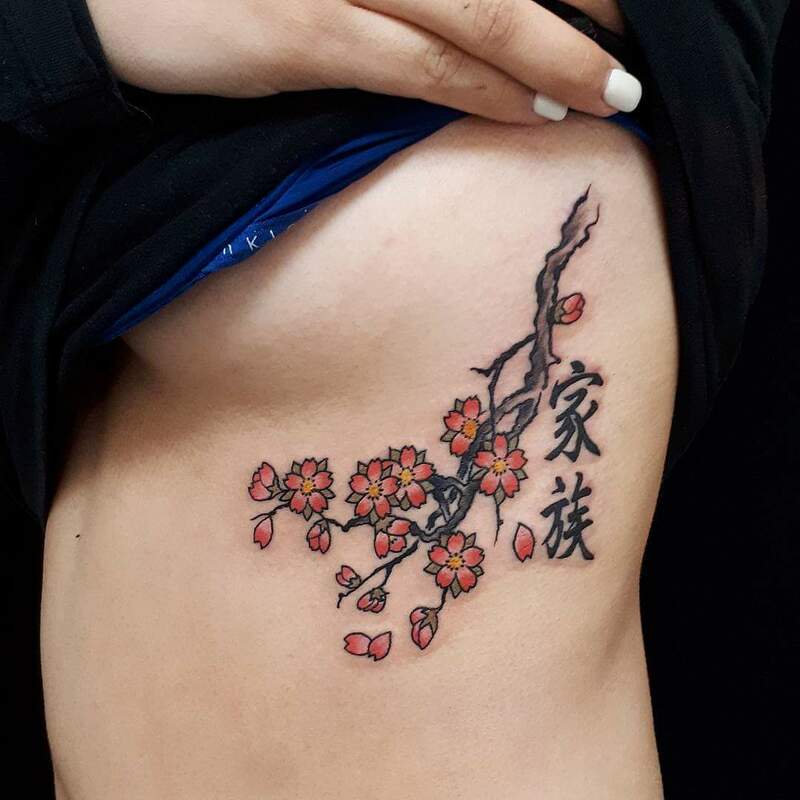 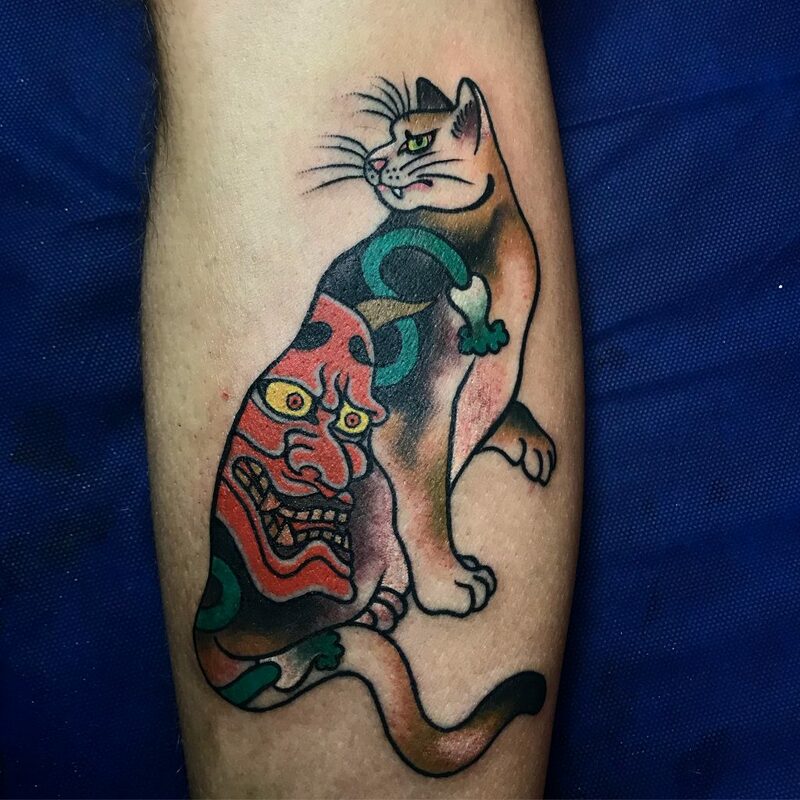 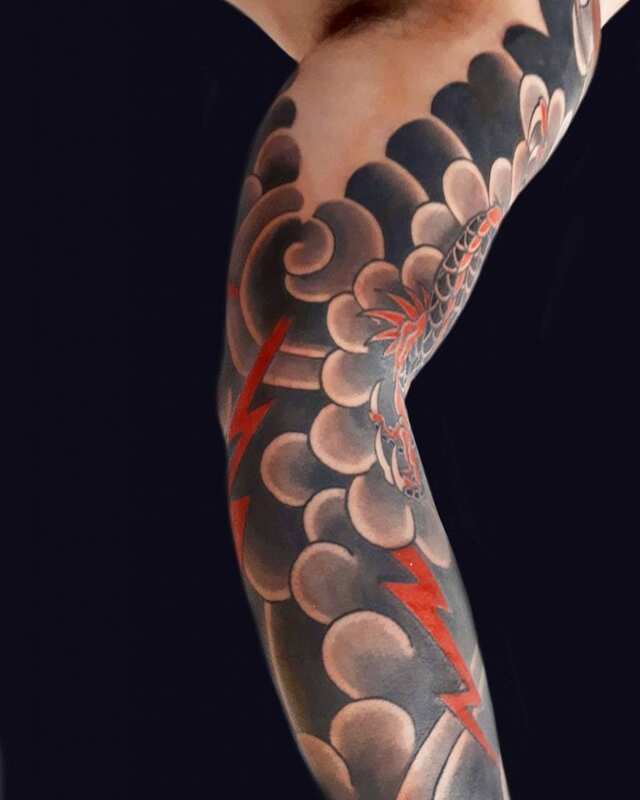 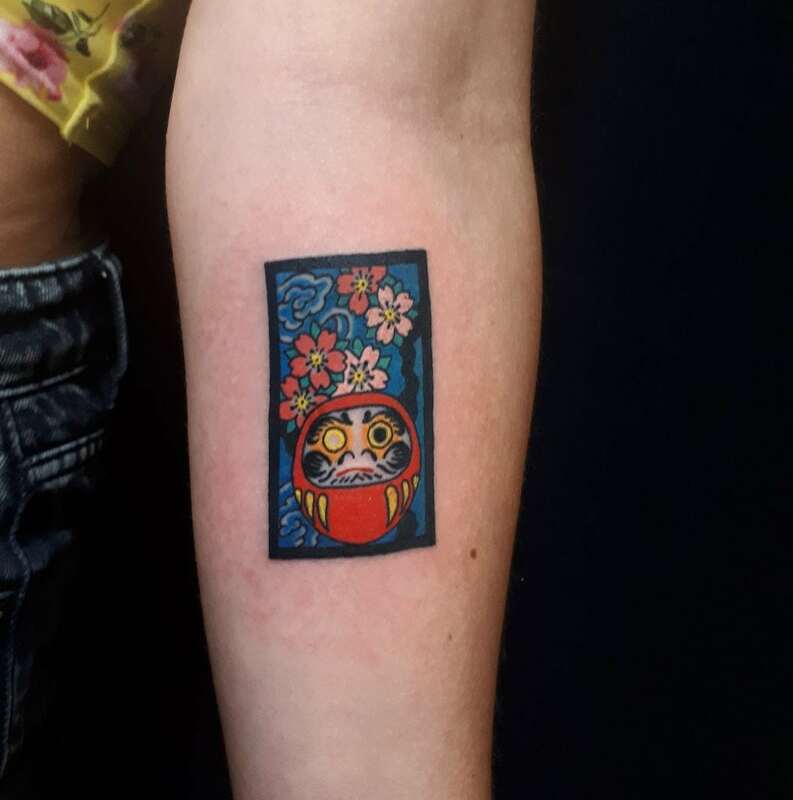 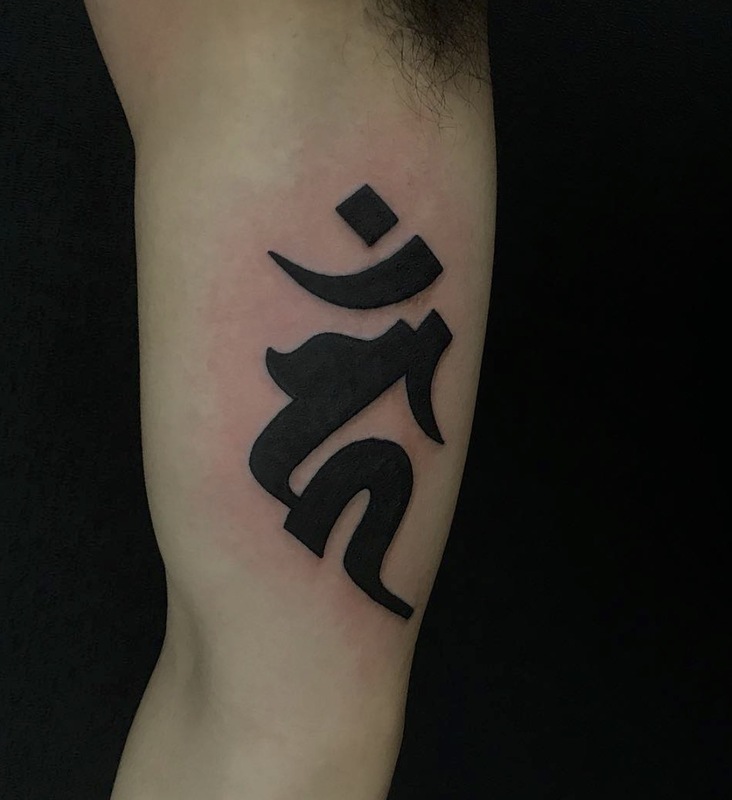 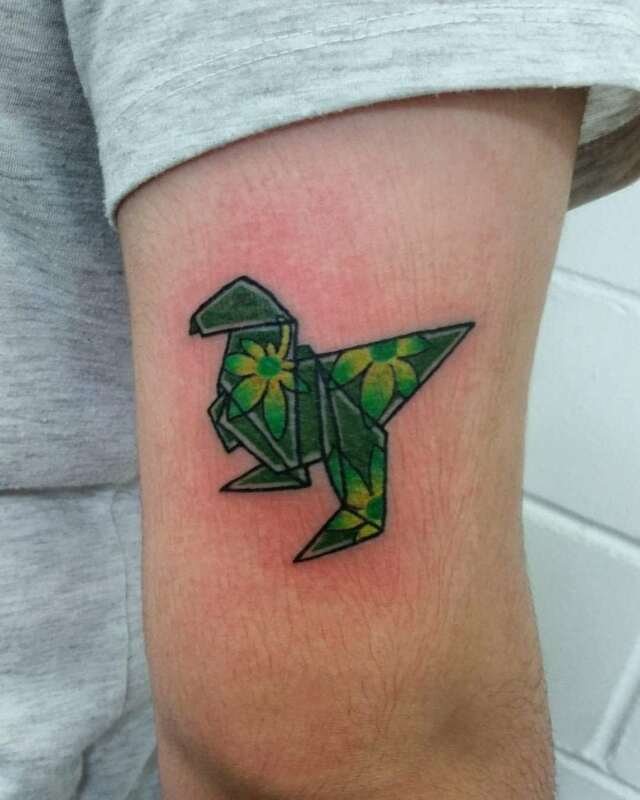 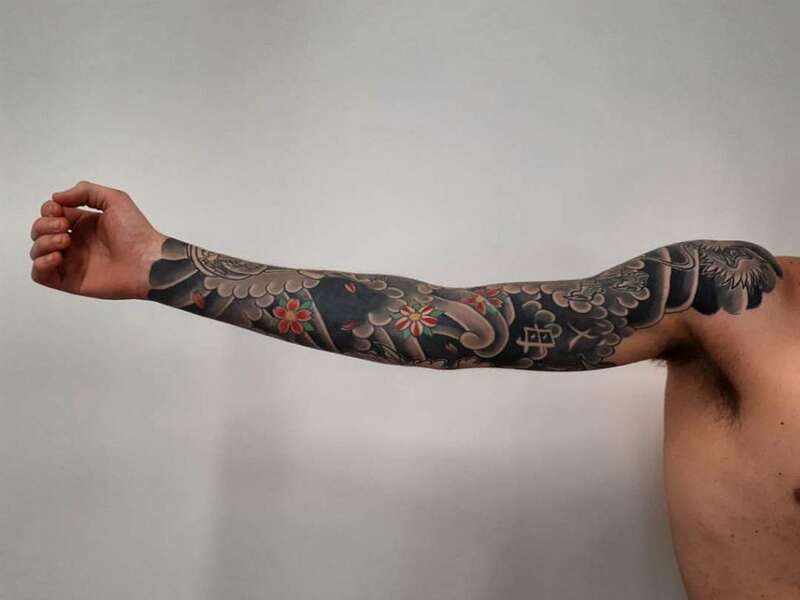 He then lived, worked and studied in Tokyo for a year under Ichisan who taught him about many different techniques used in Japanese tattoos and a lot about composition in everyday Japanese motifs. 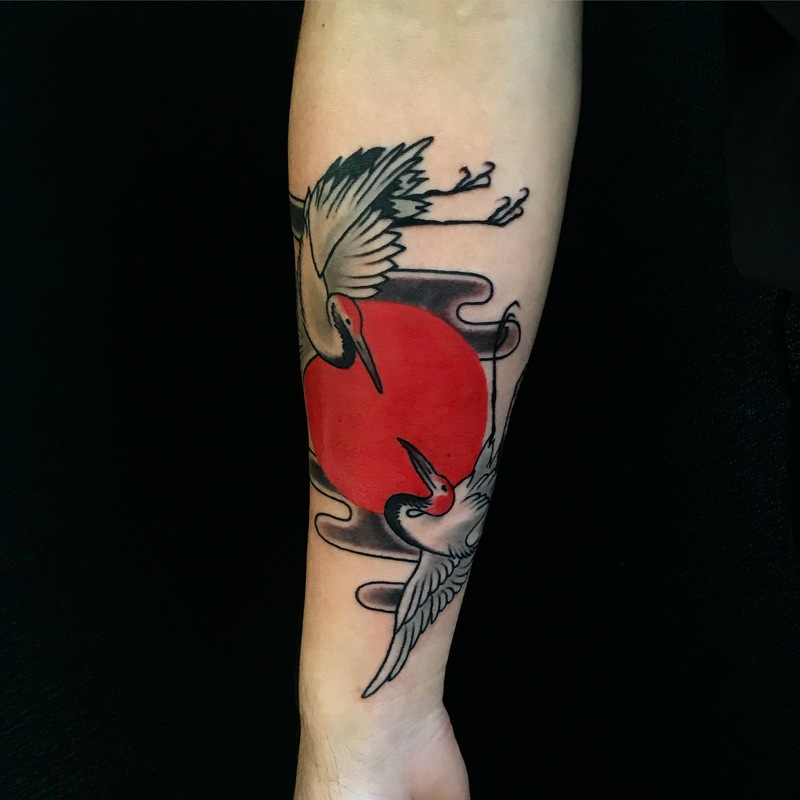 After a year he returned back to Sydney where he now calls Authentink Studio home. 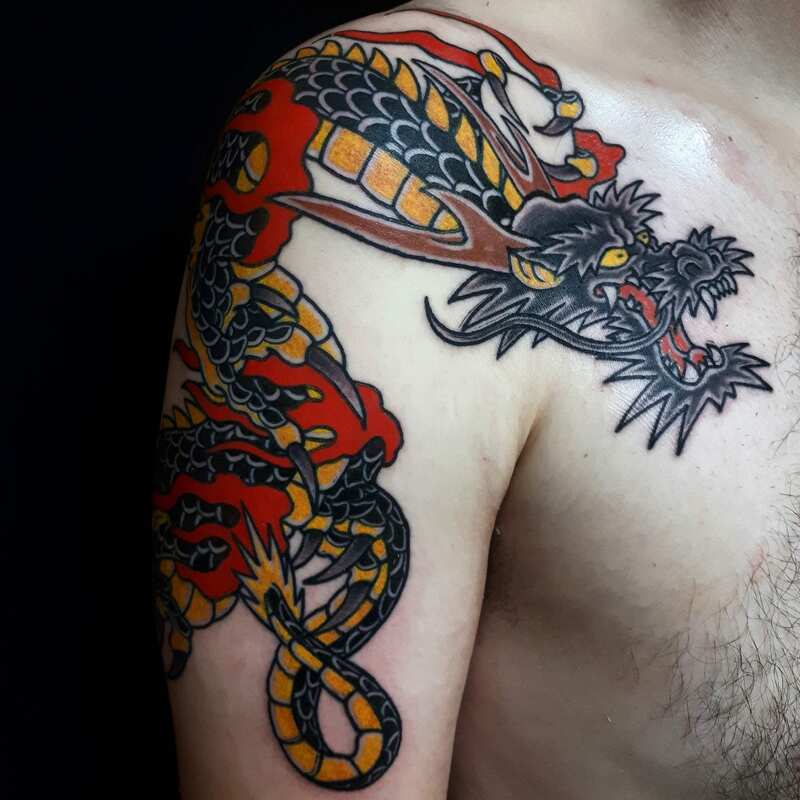 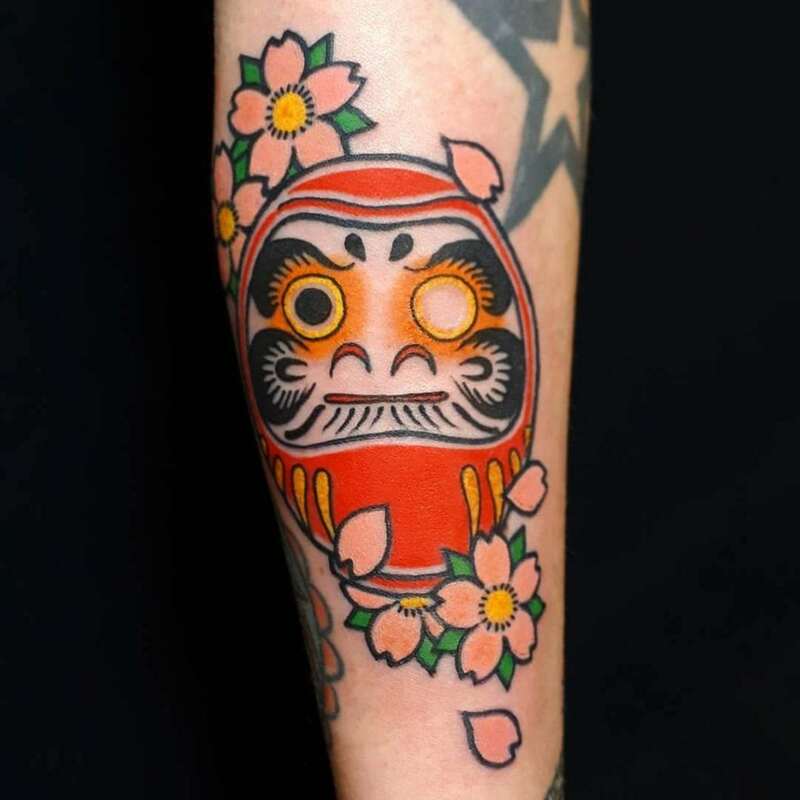 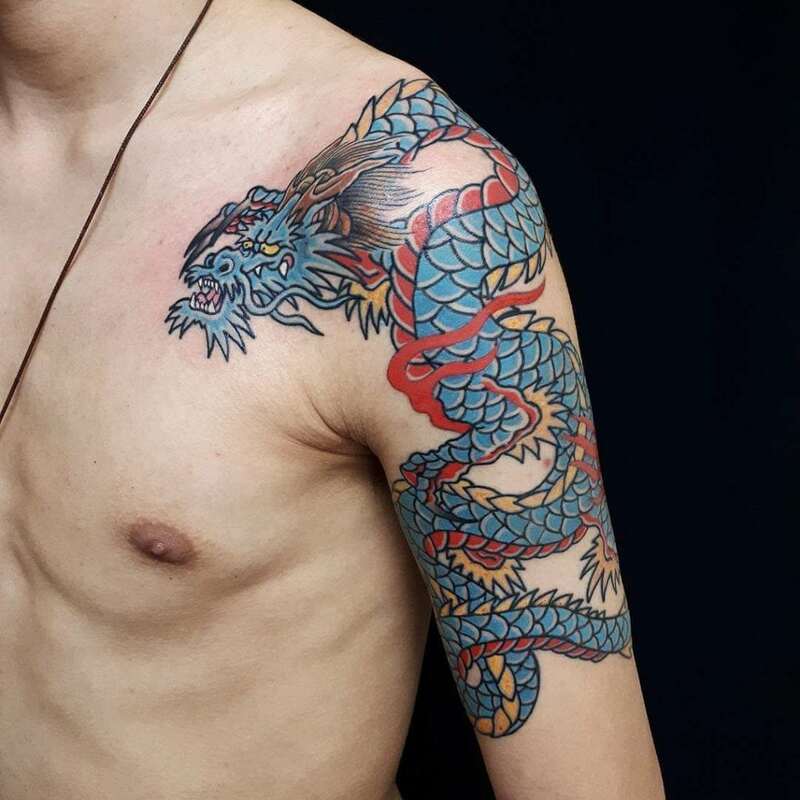 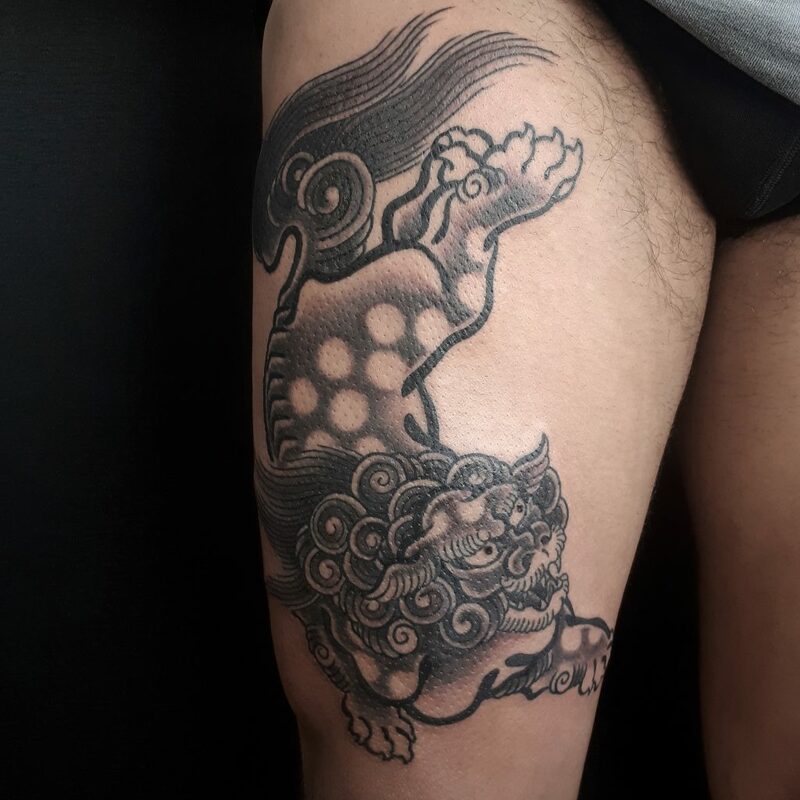 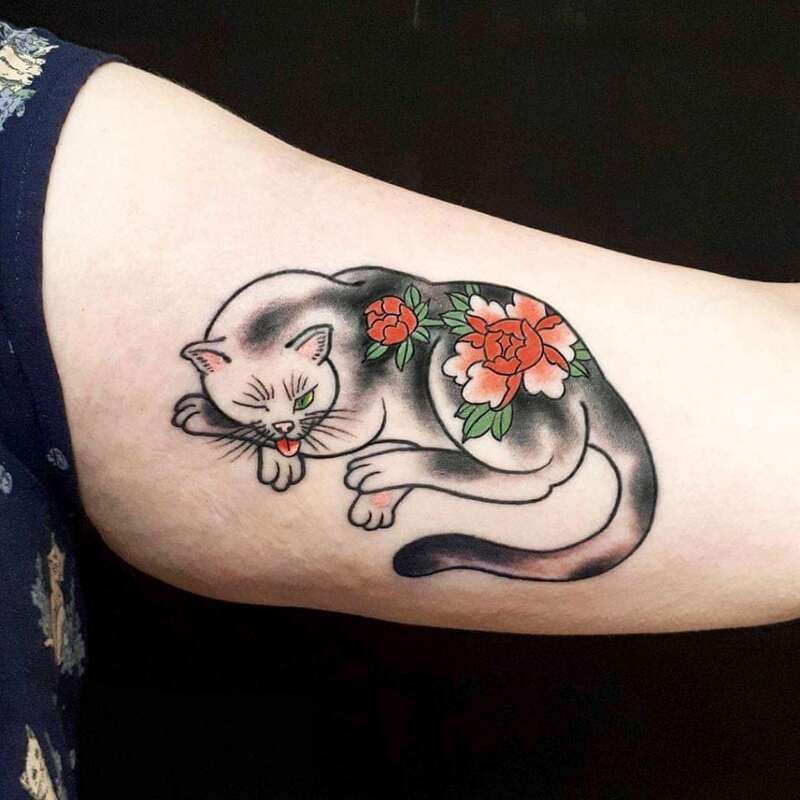 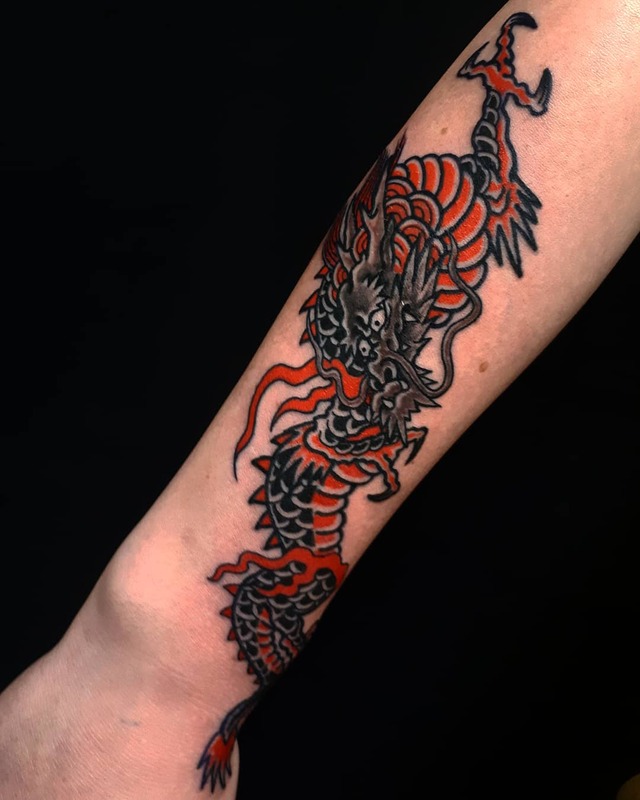 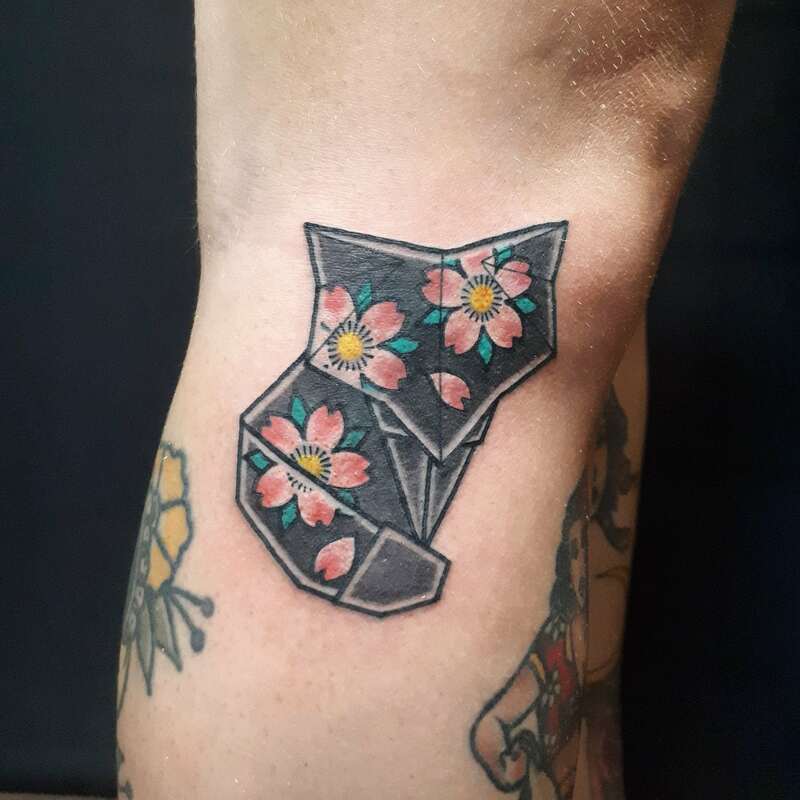 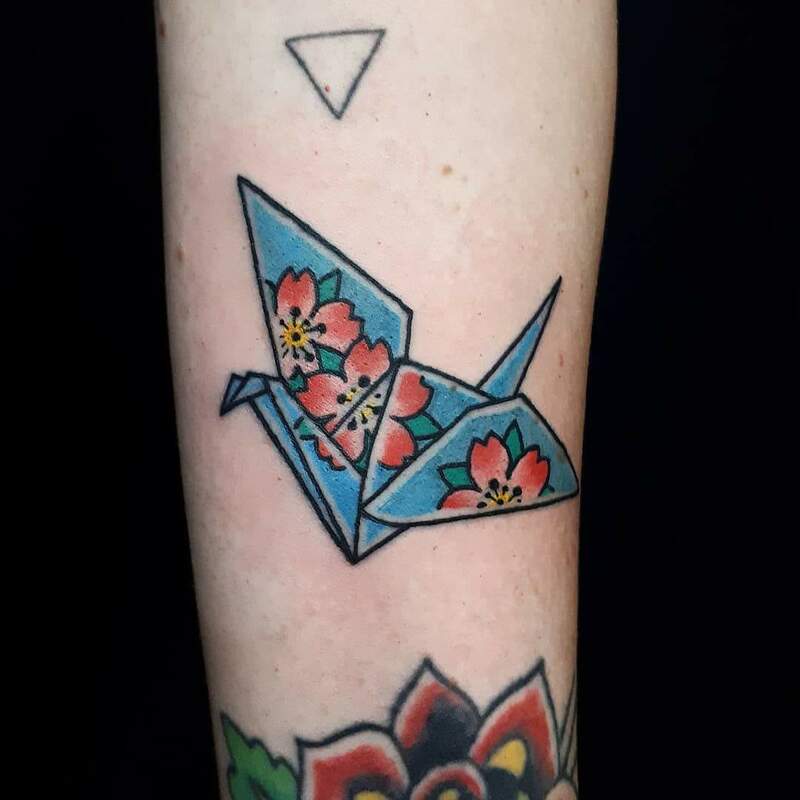 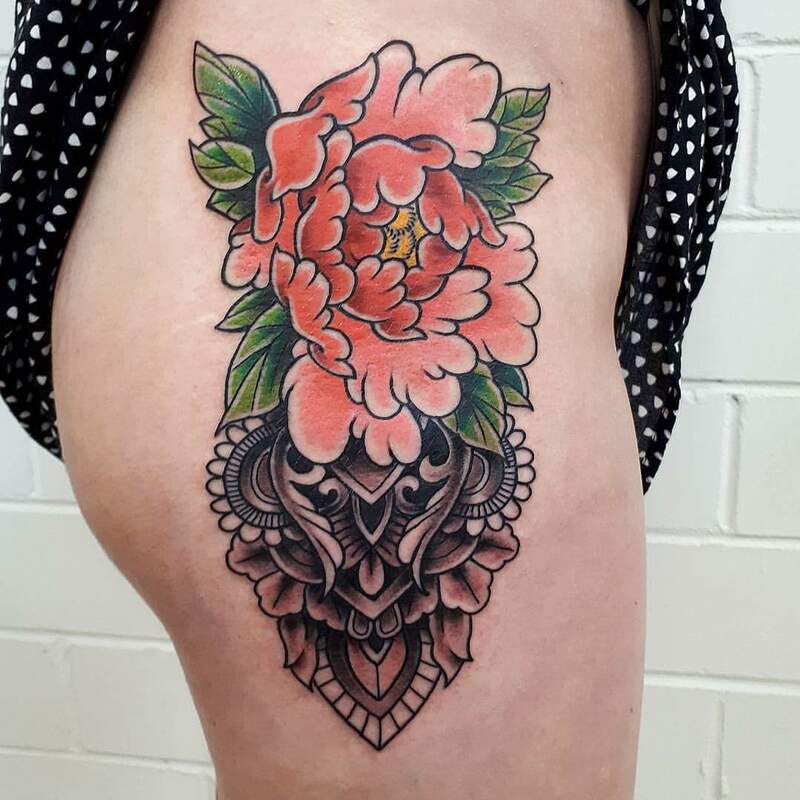 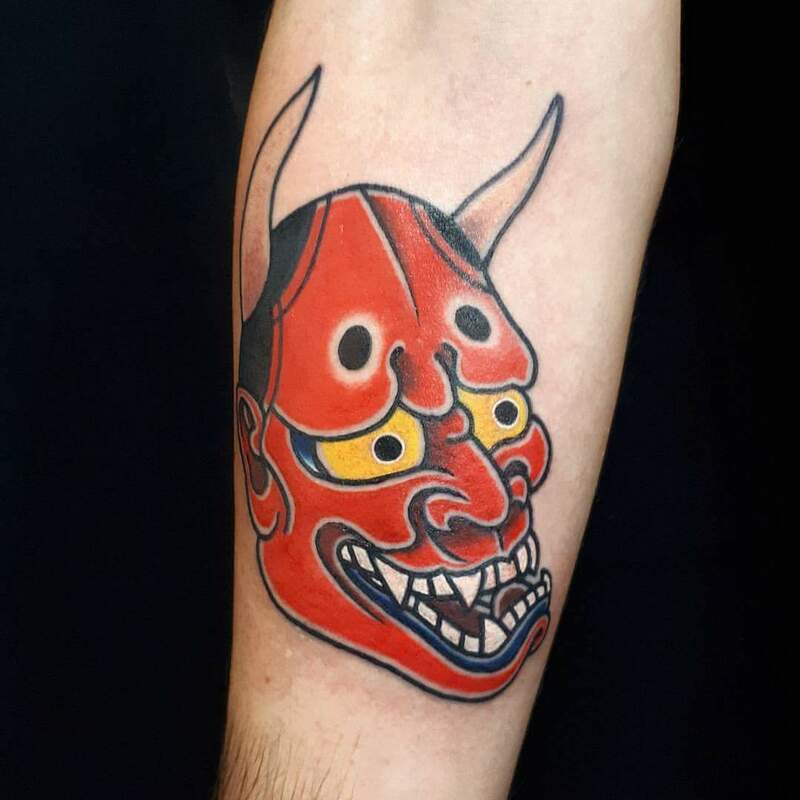 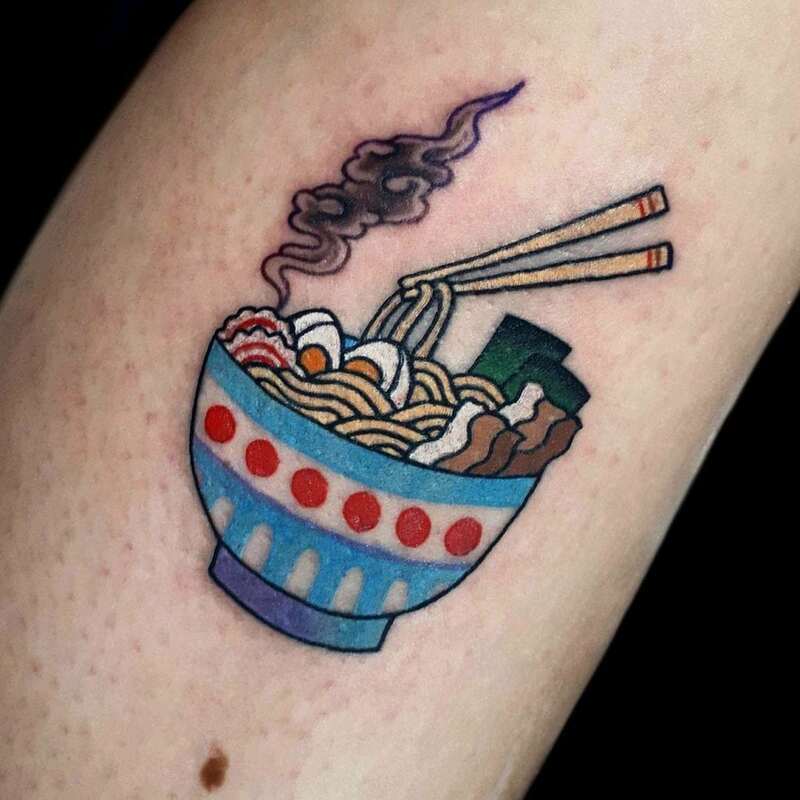 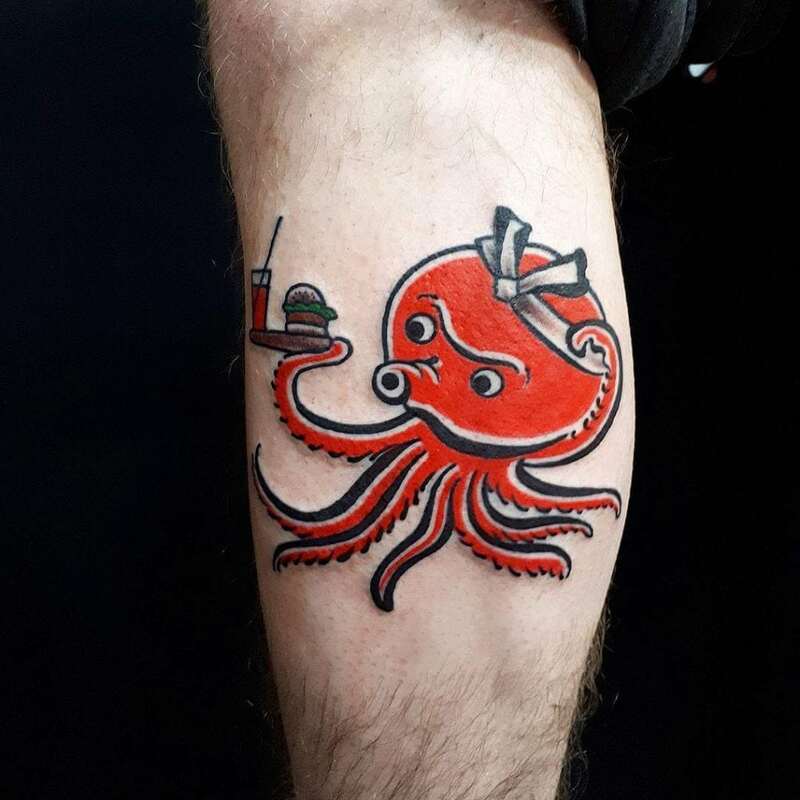 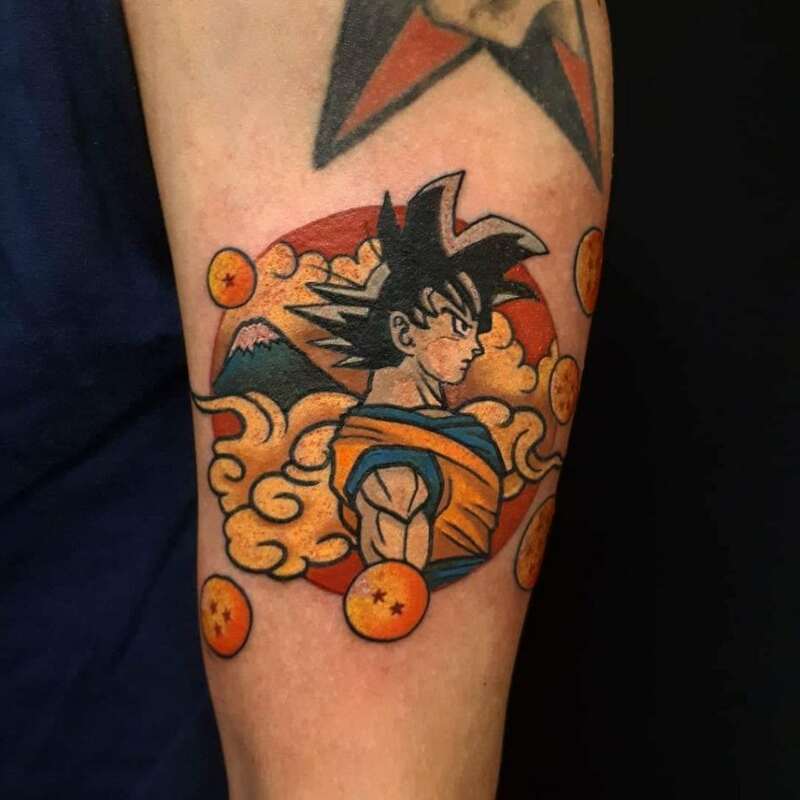 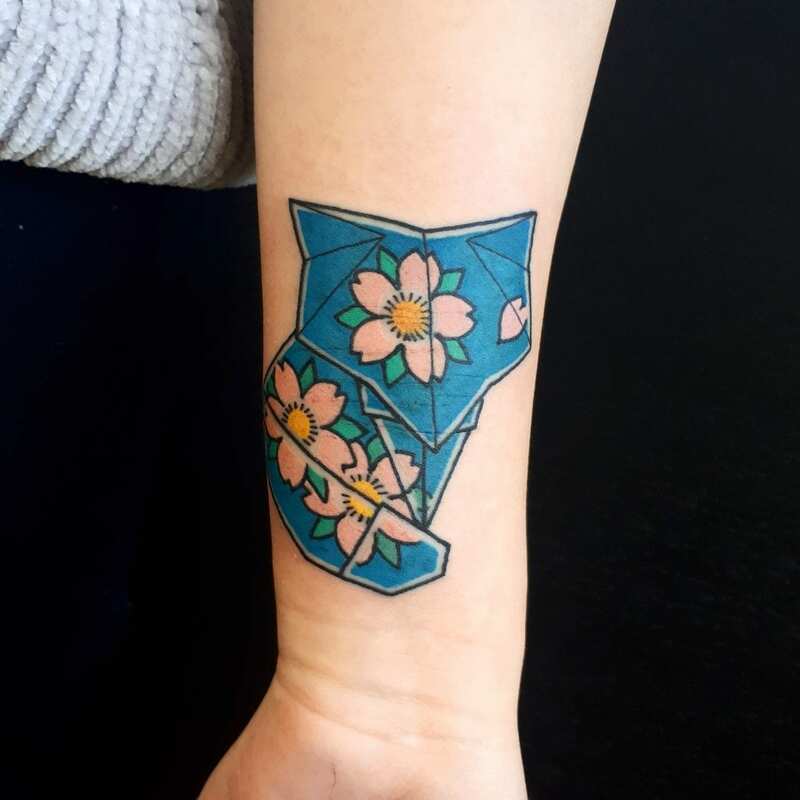 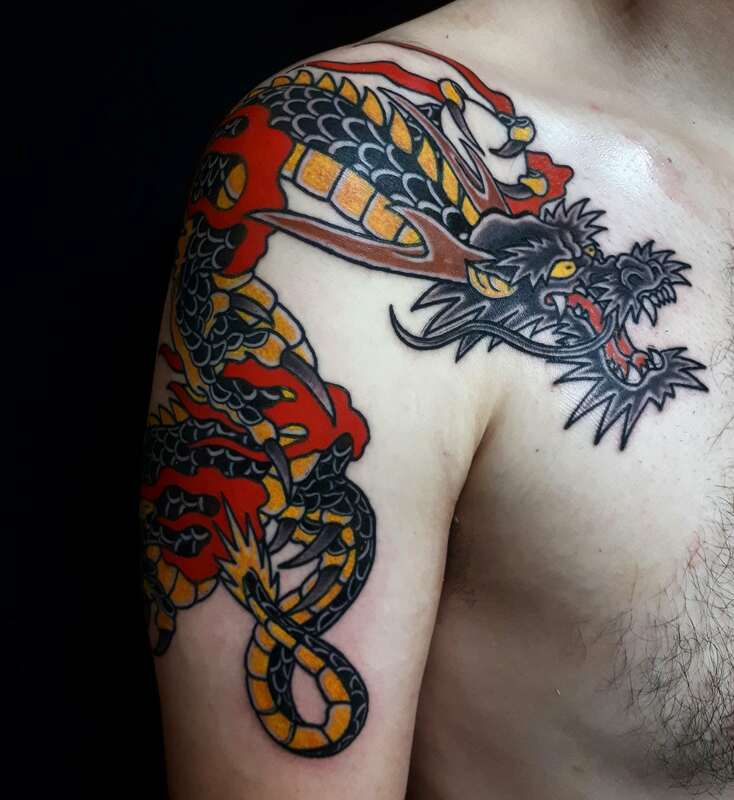 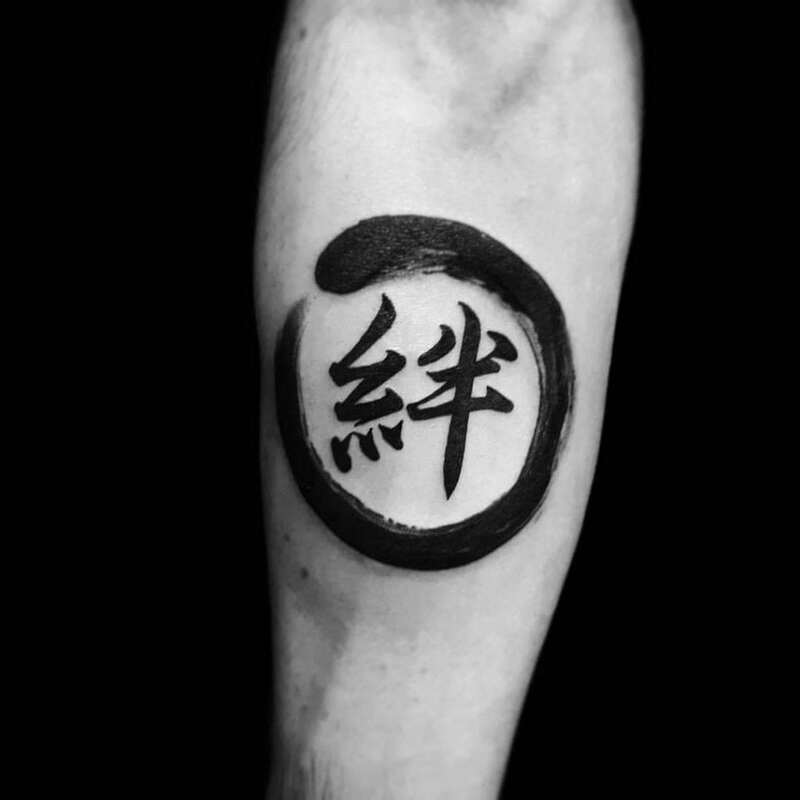 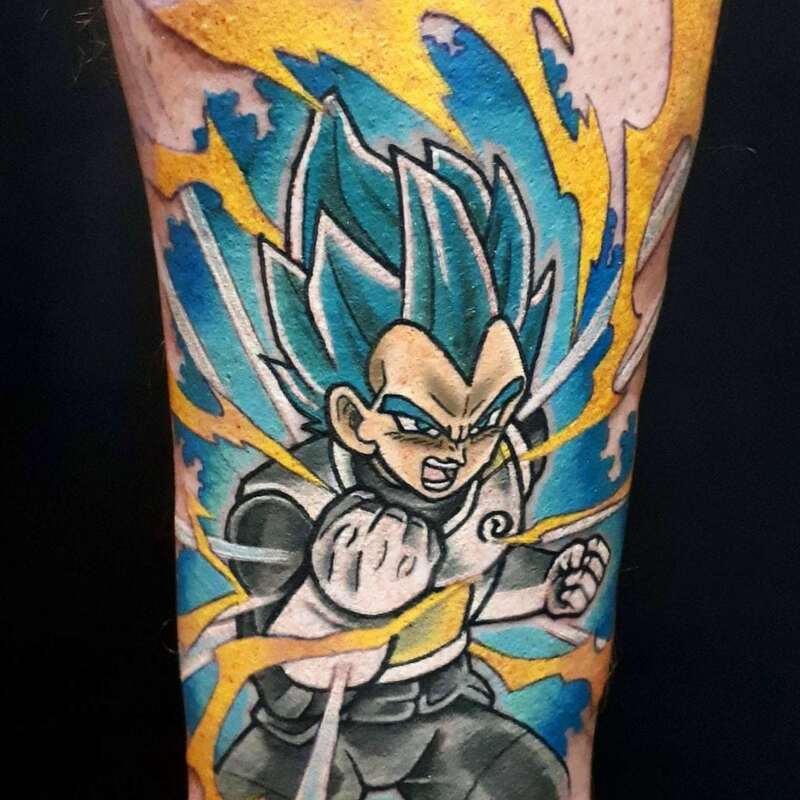 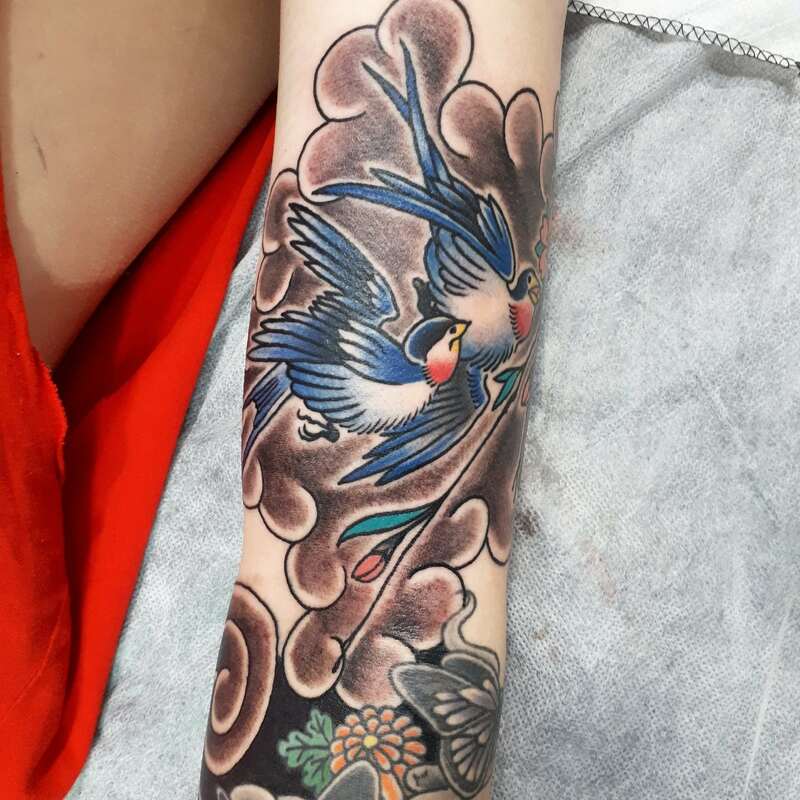 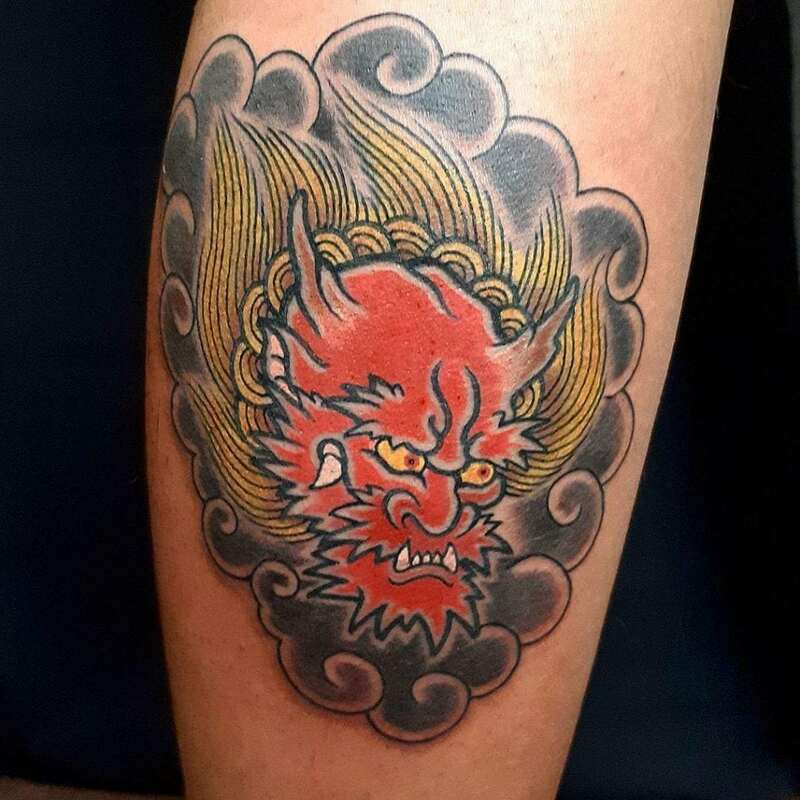 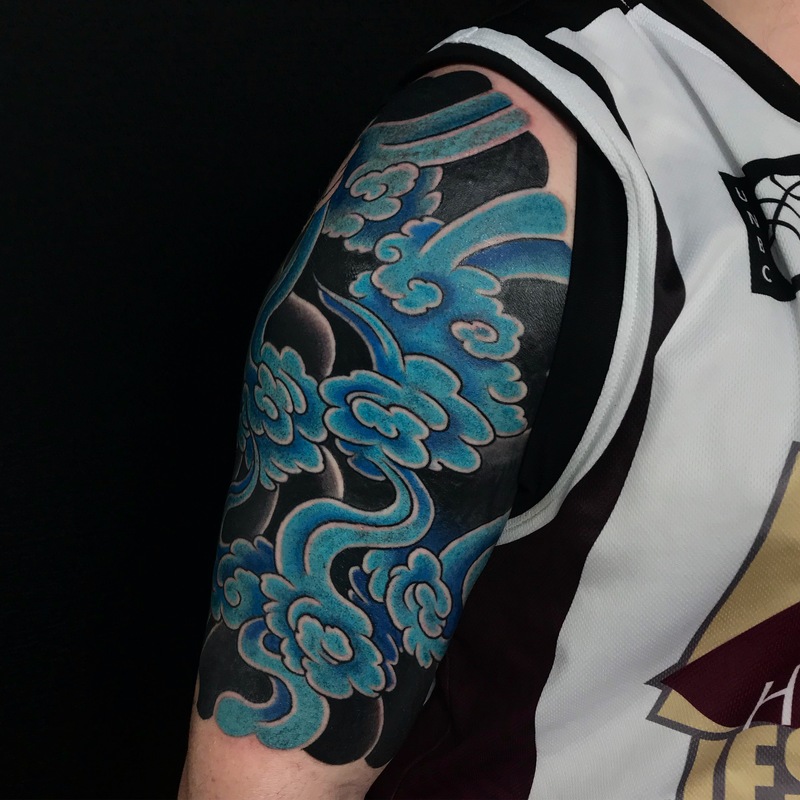 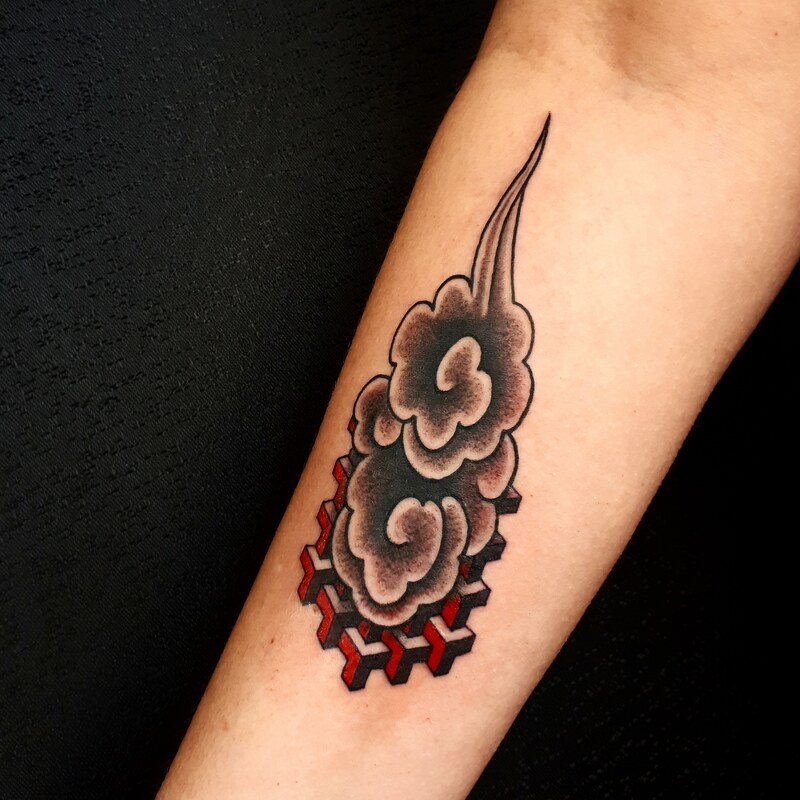 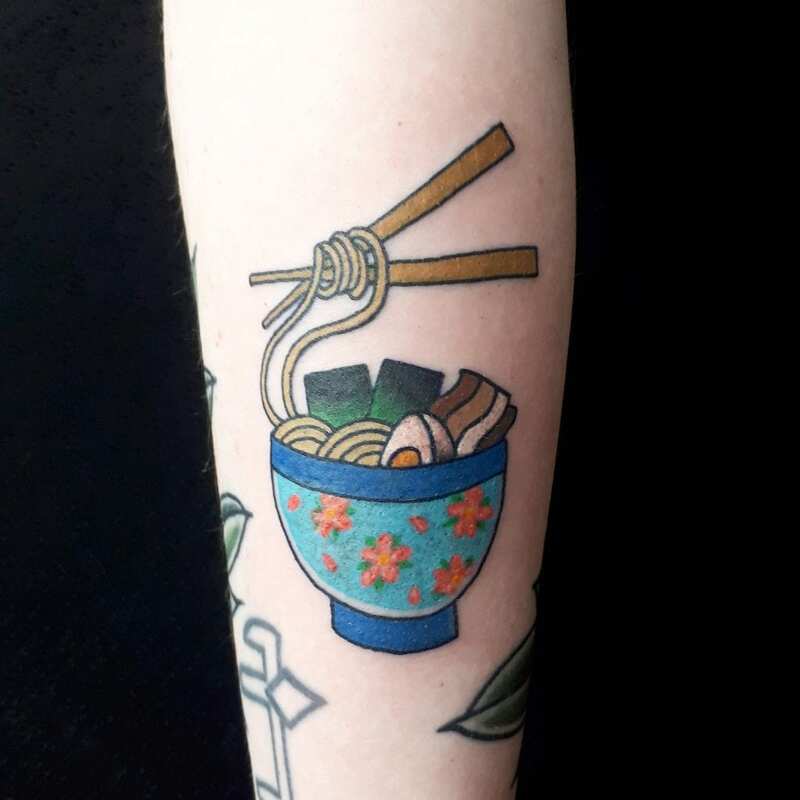 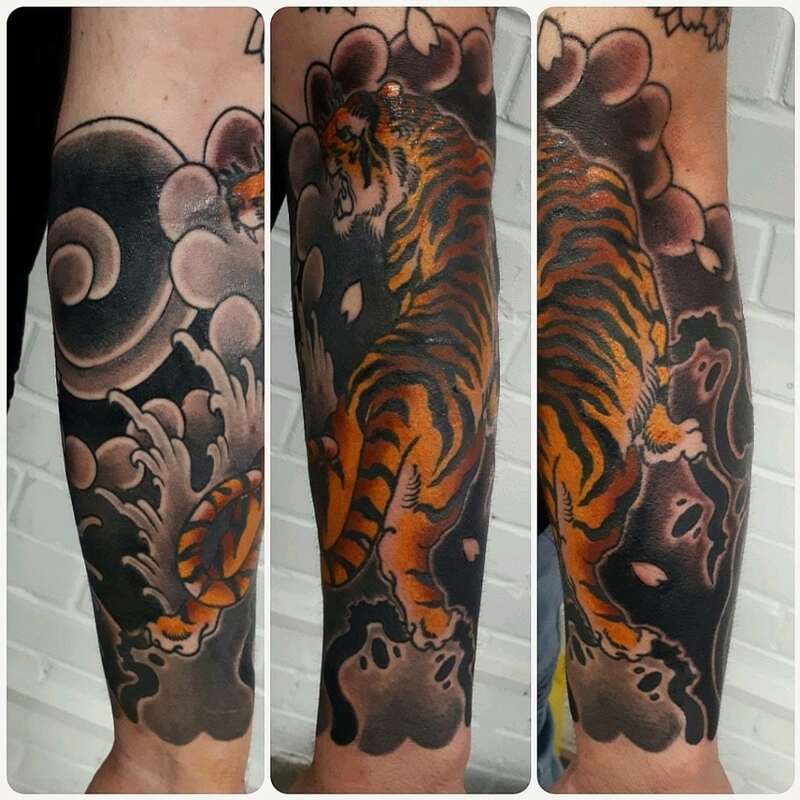 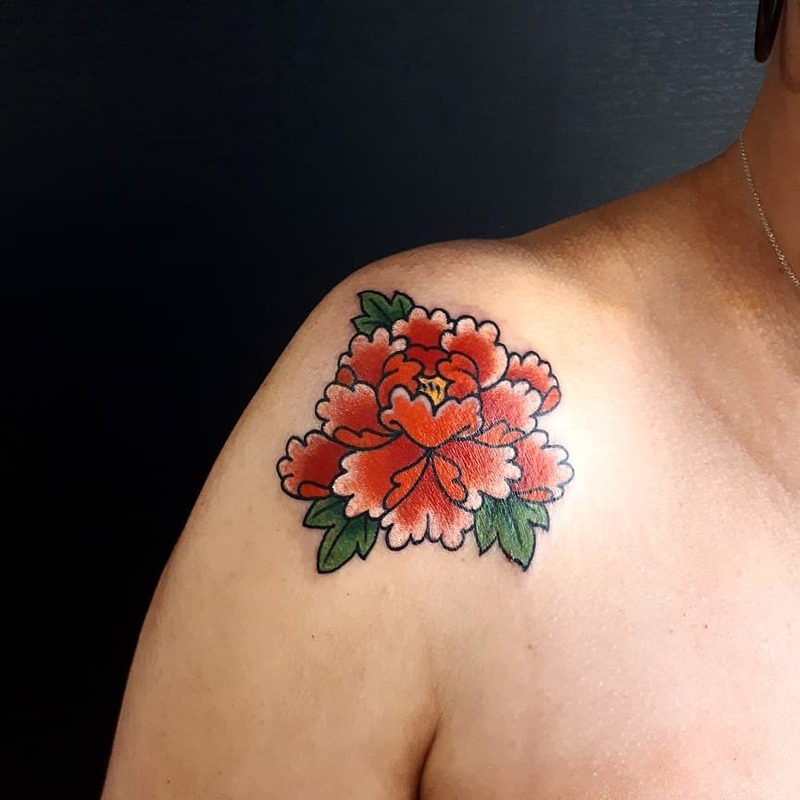 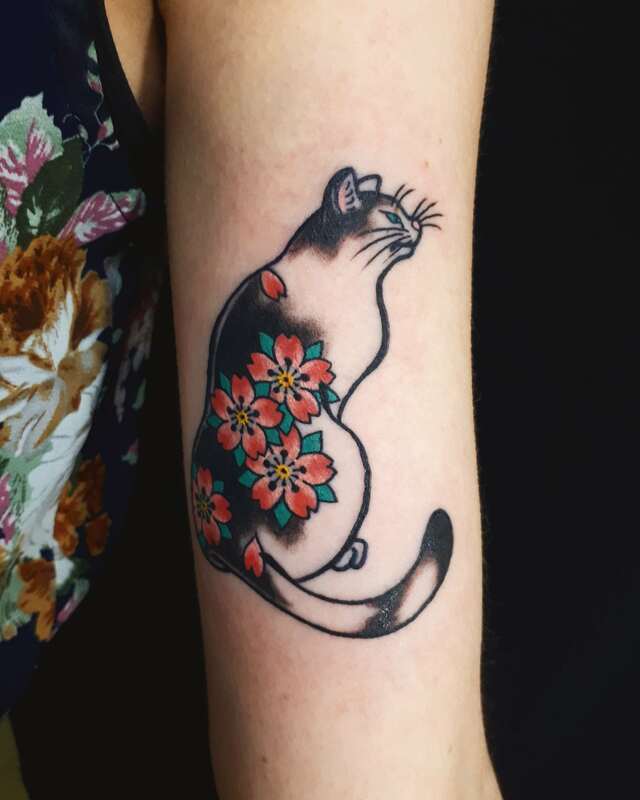 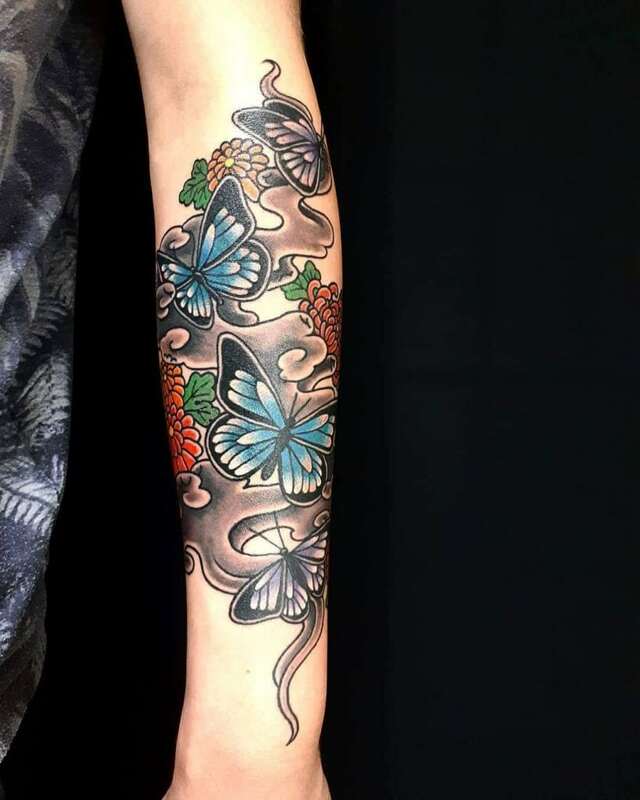 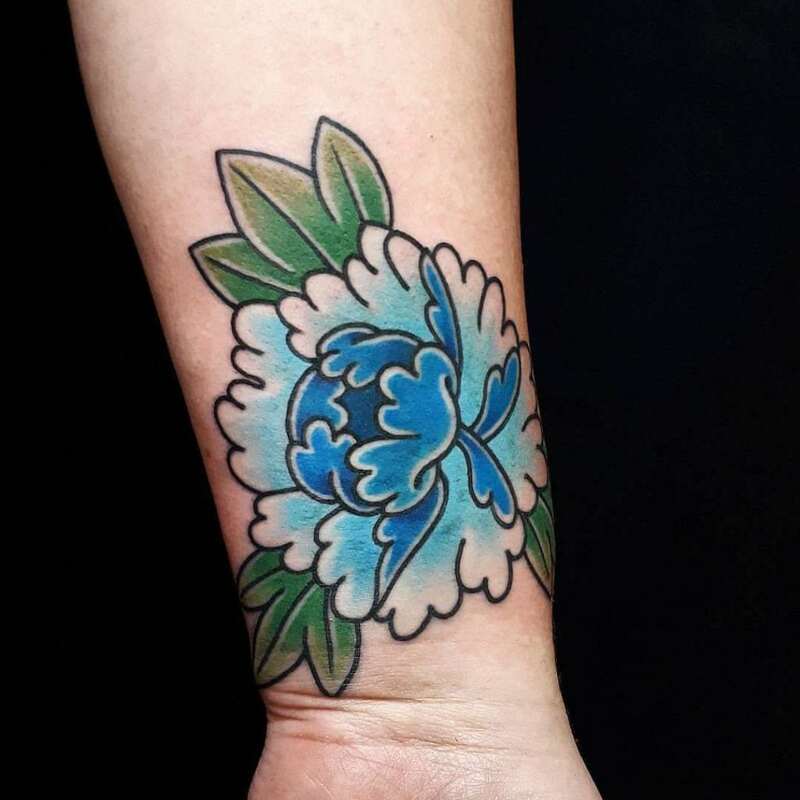 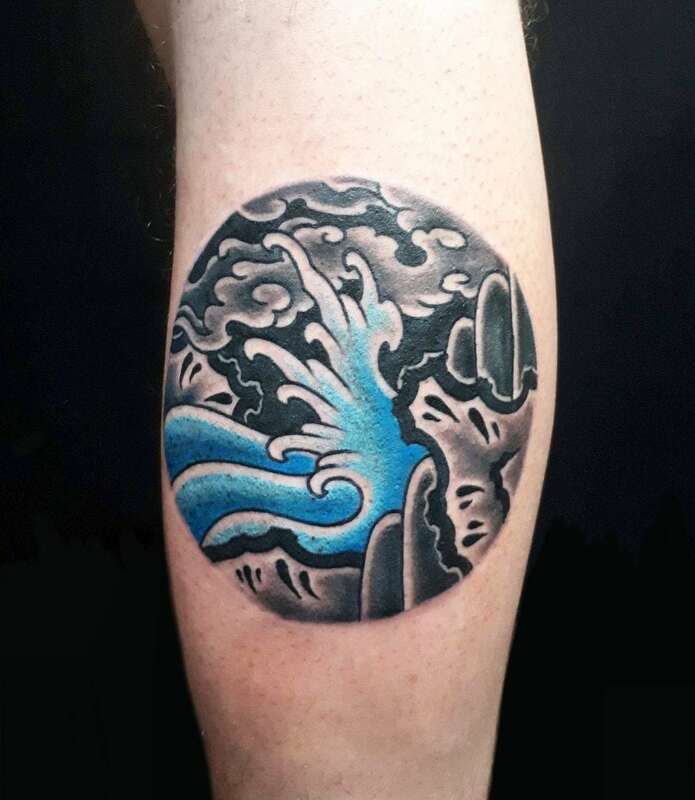 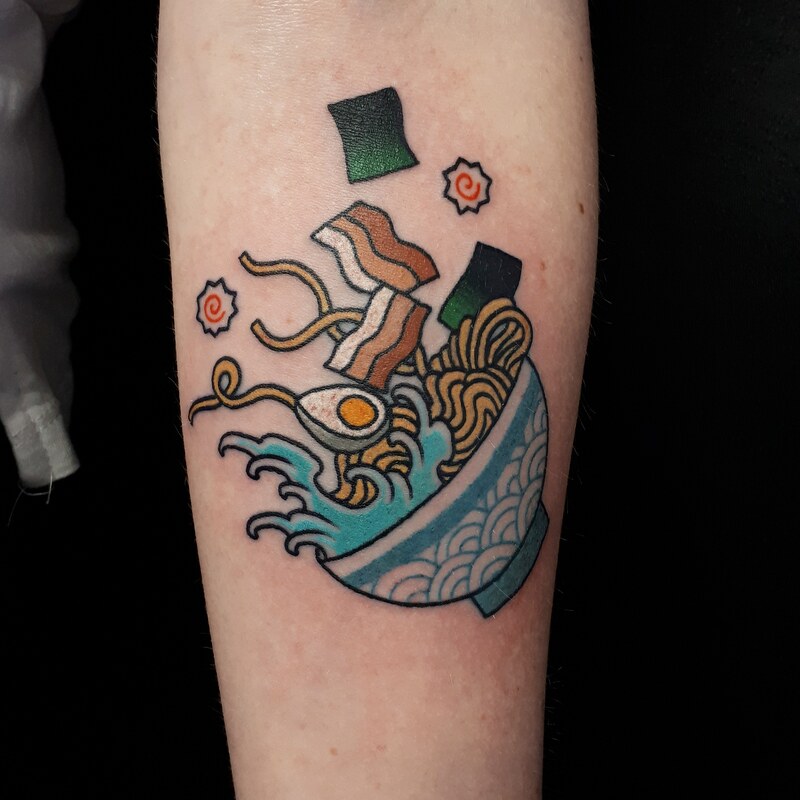 He’s been tattooing for 6 years in total and strives to try to keep as close as he can to traditional Japanese style with his own flare and always pushes to make his designs more simple, solid and bold while attempting to maintain a traditional colour pallette. 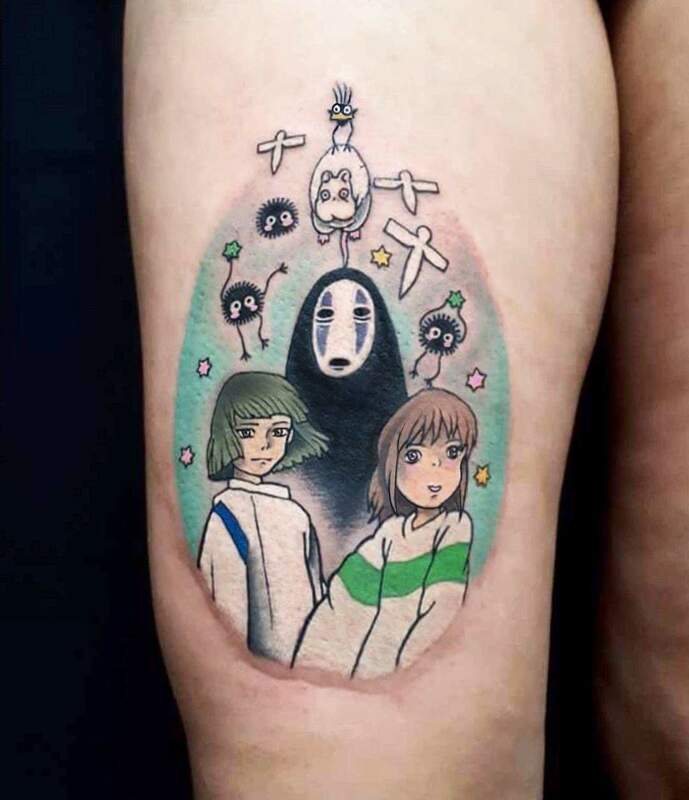 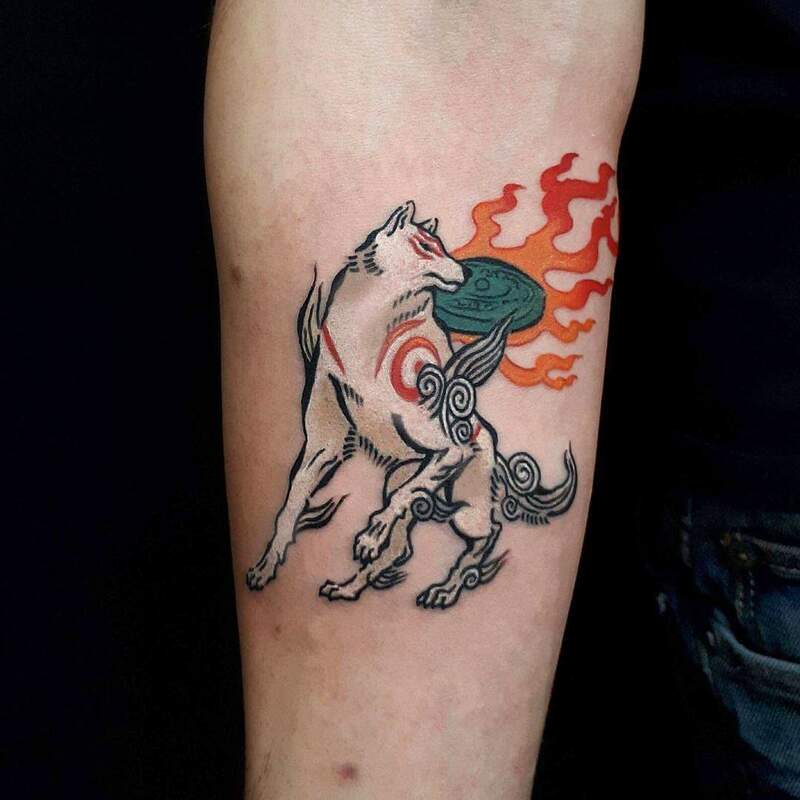 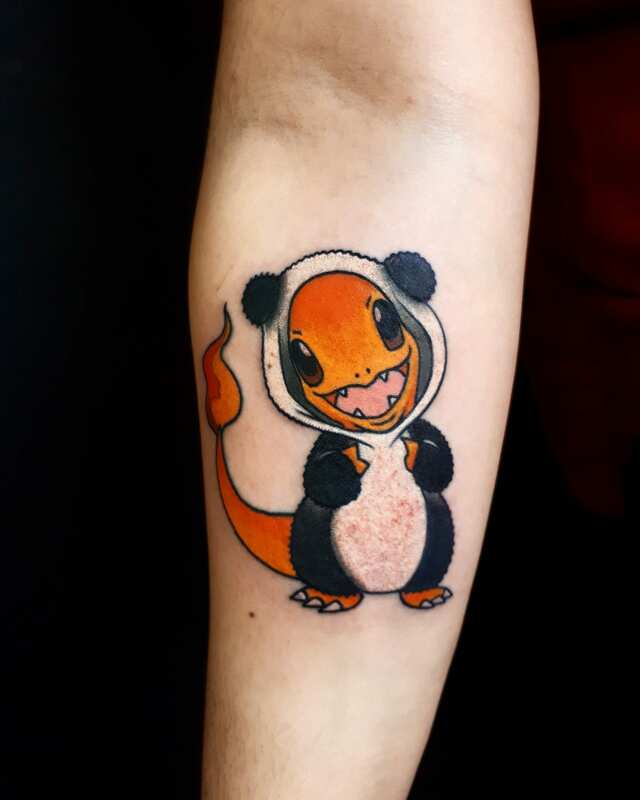 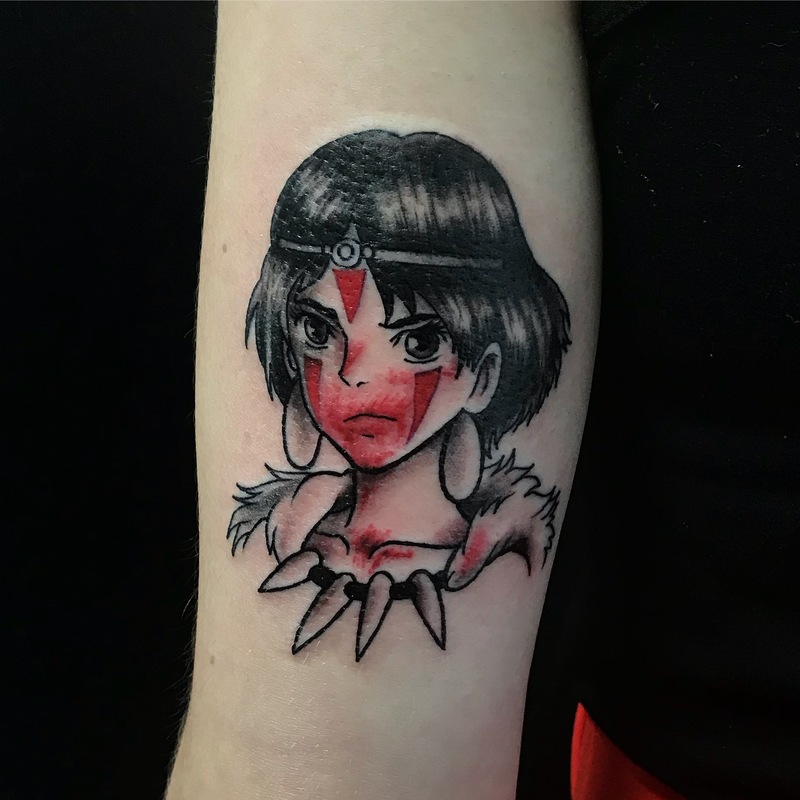 Haku also enjoys tattooing popular Japanese pop culture subjects such as anime and video games. 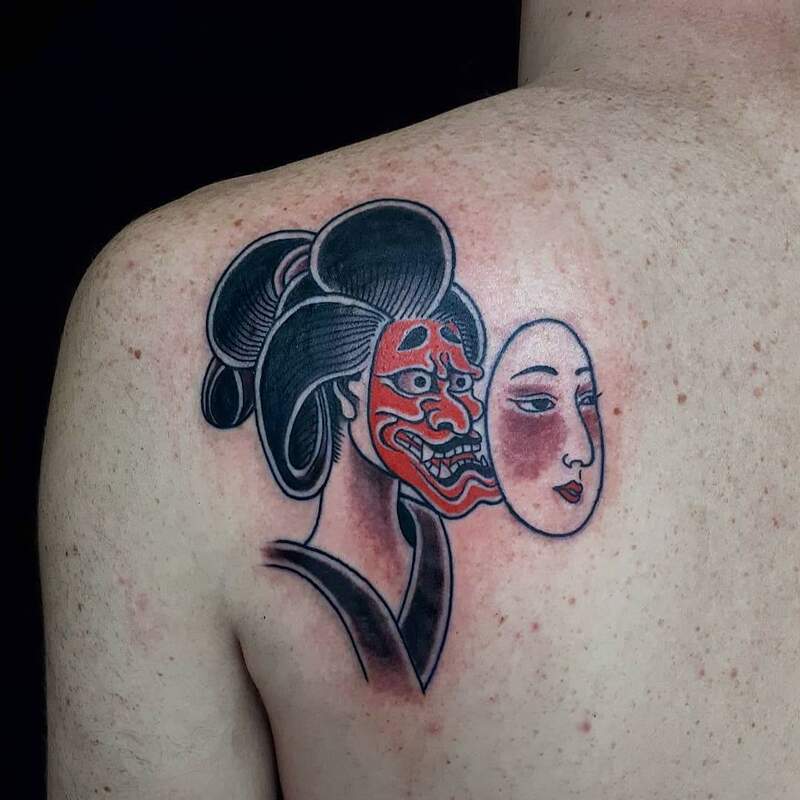 He hopes to keep pushing more and more towards the traditional style and prefect it in a unique way and become recognised for it and to hopefully pass it on some day.